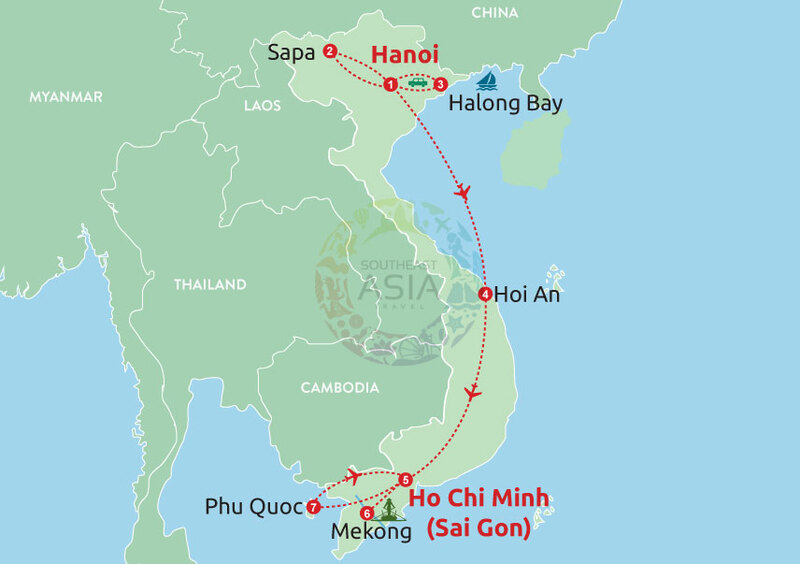 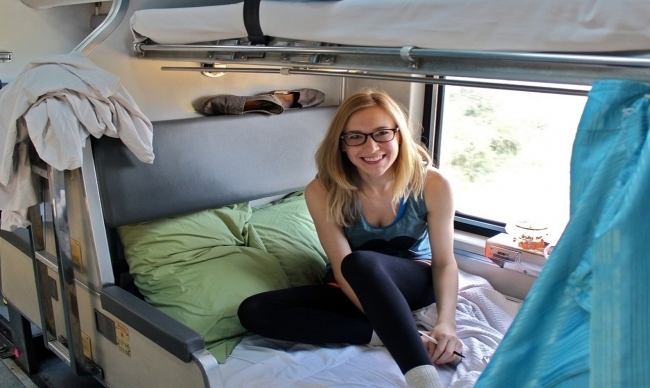 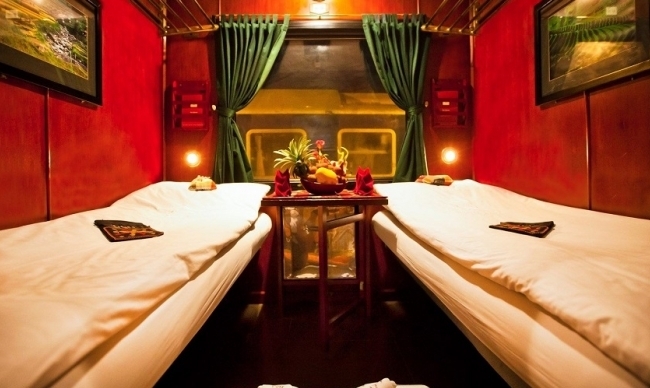 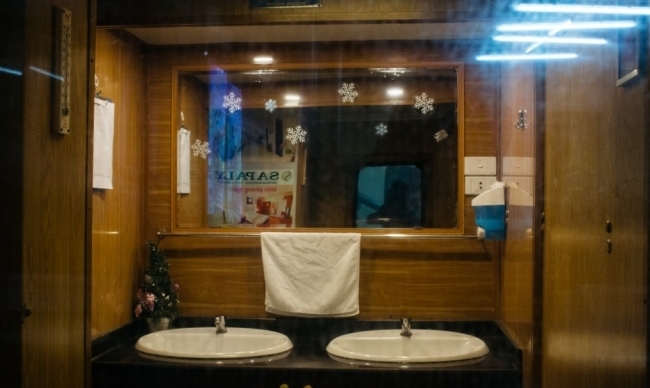 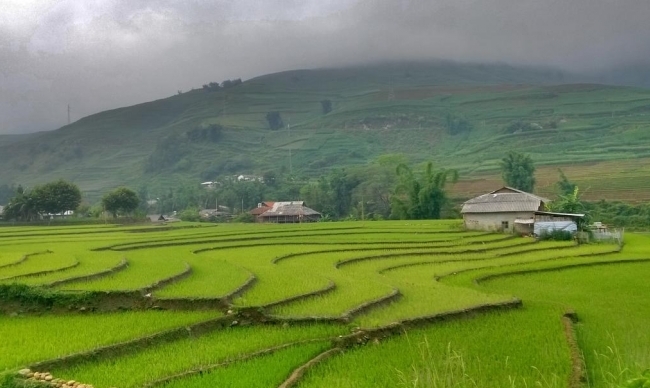 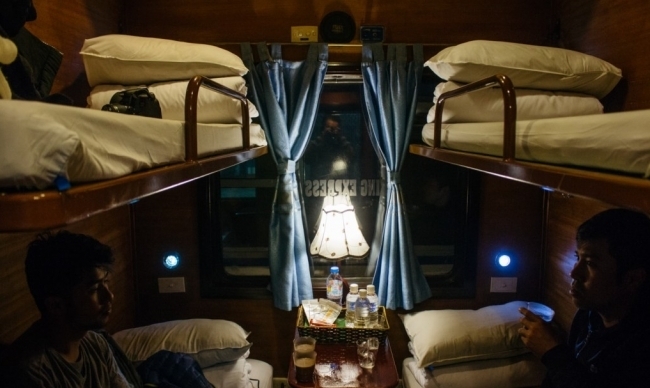 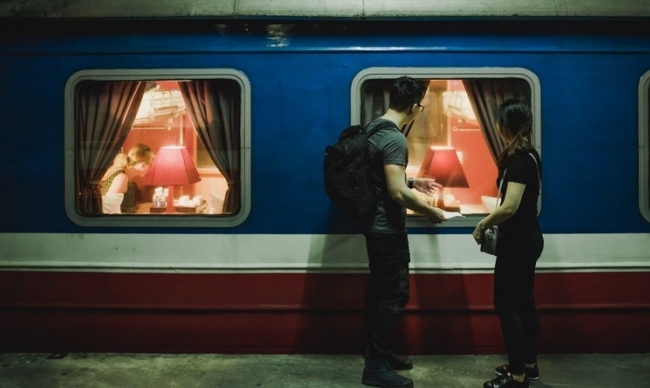 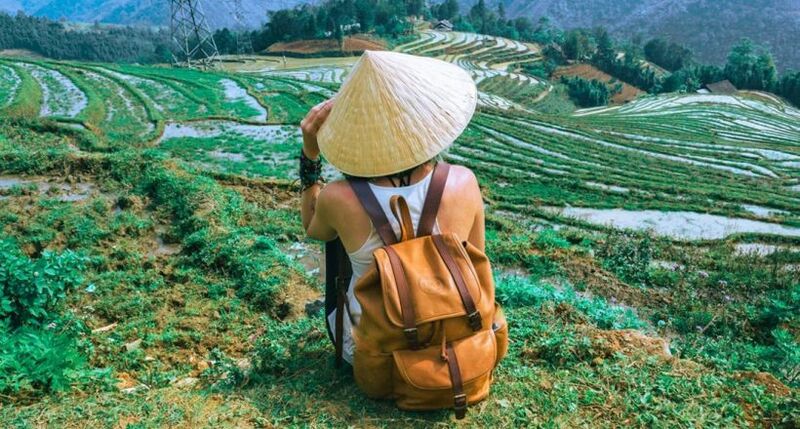 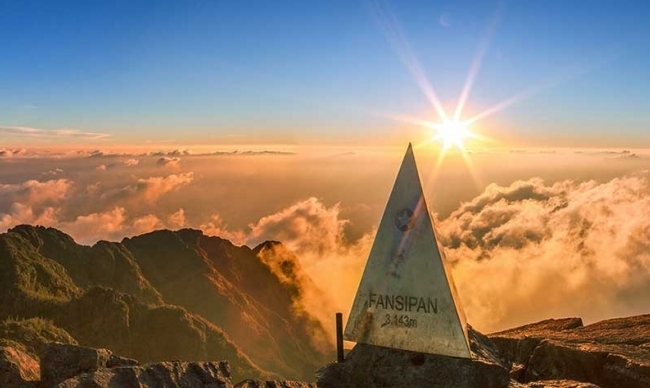 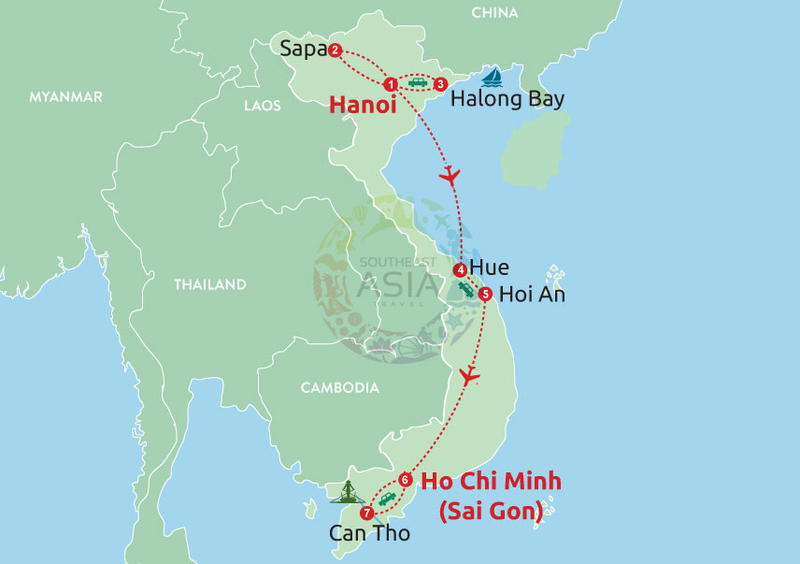 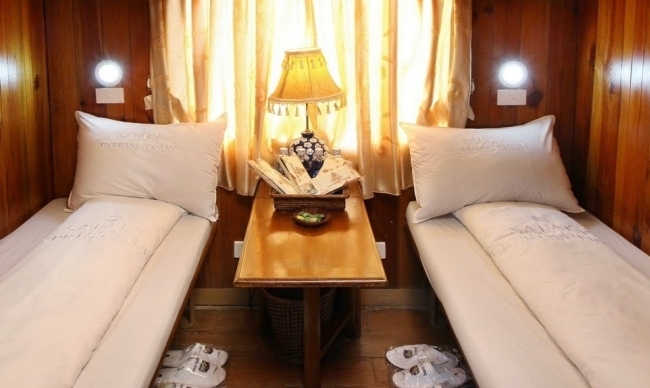 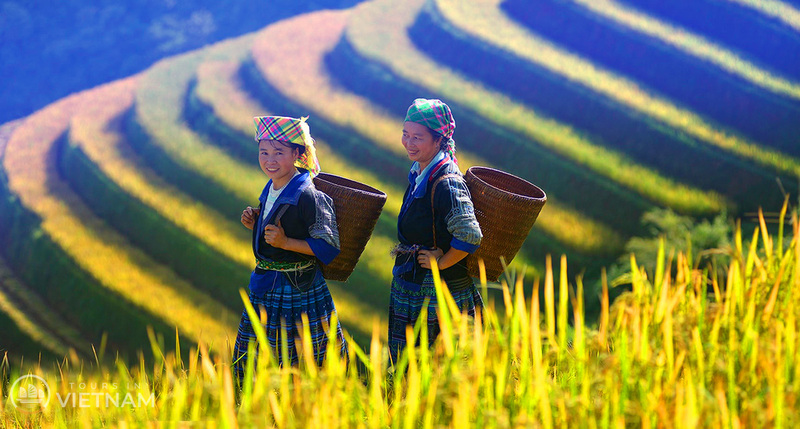 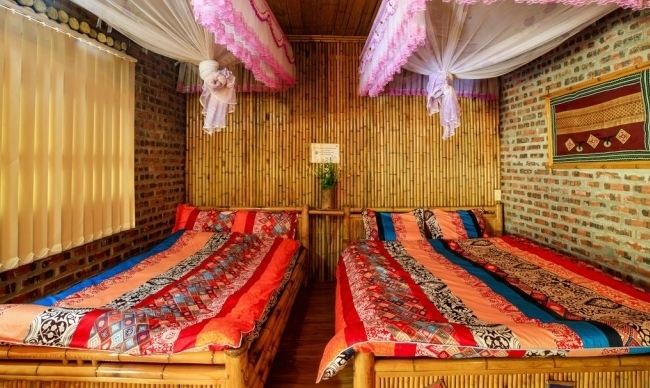 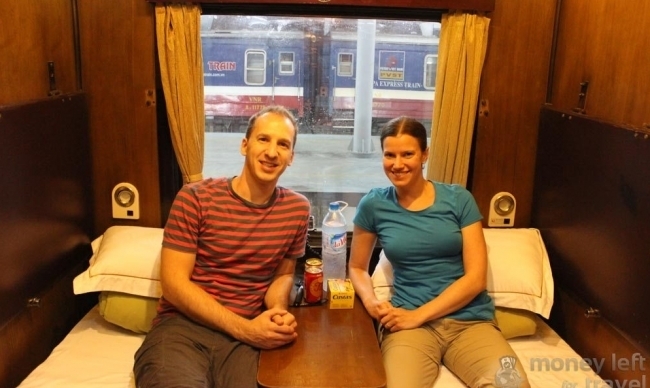 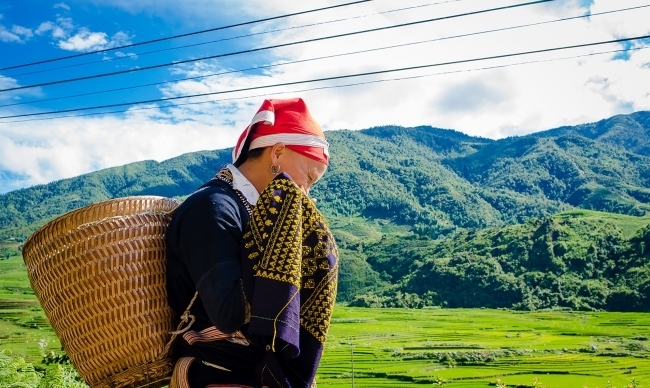 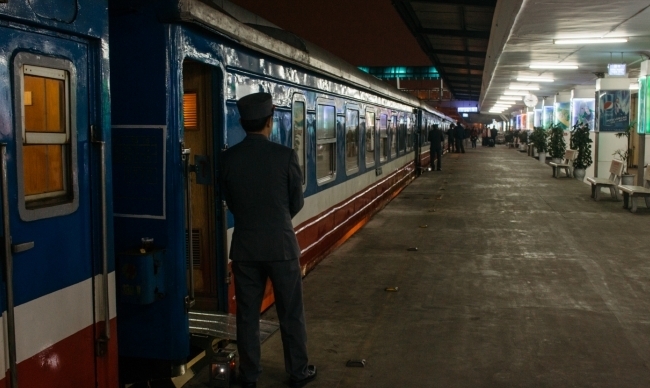 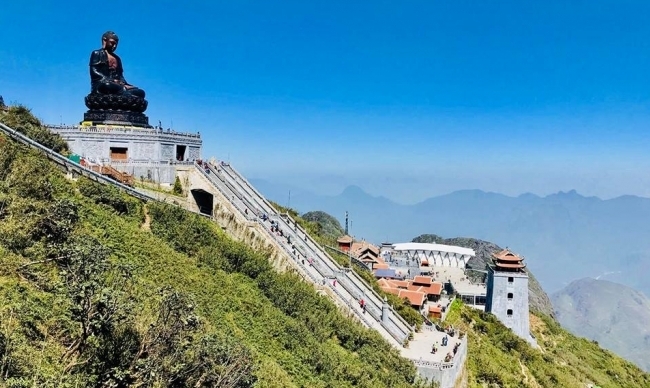 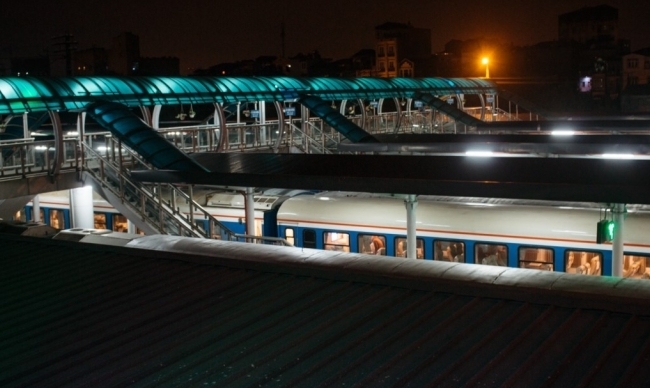 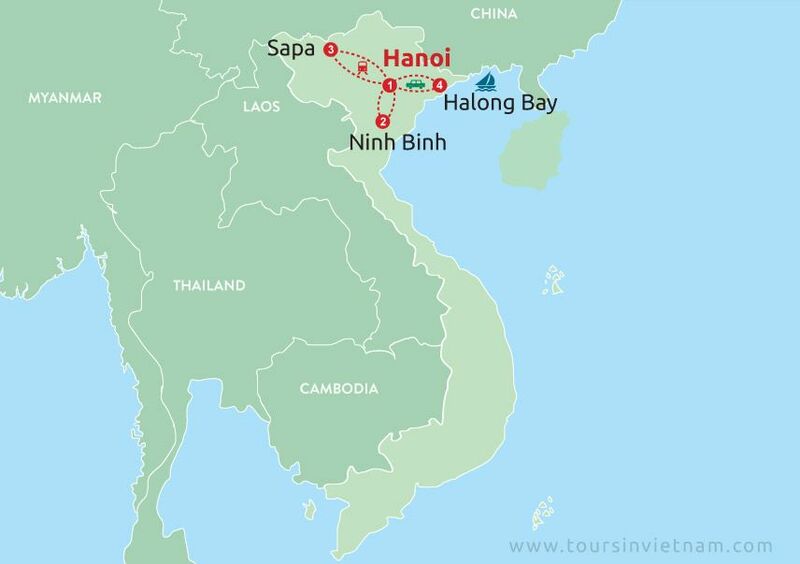 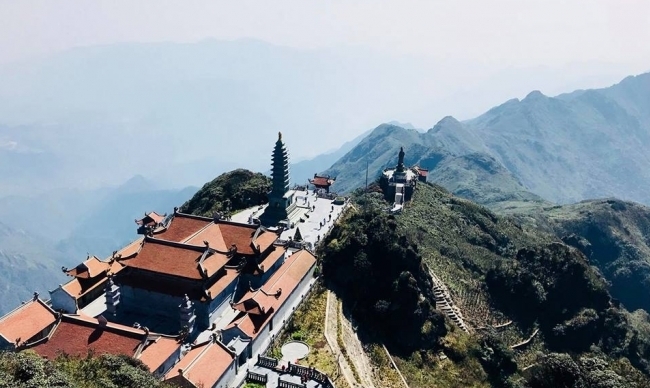 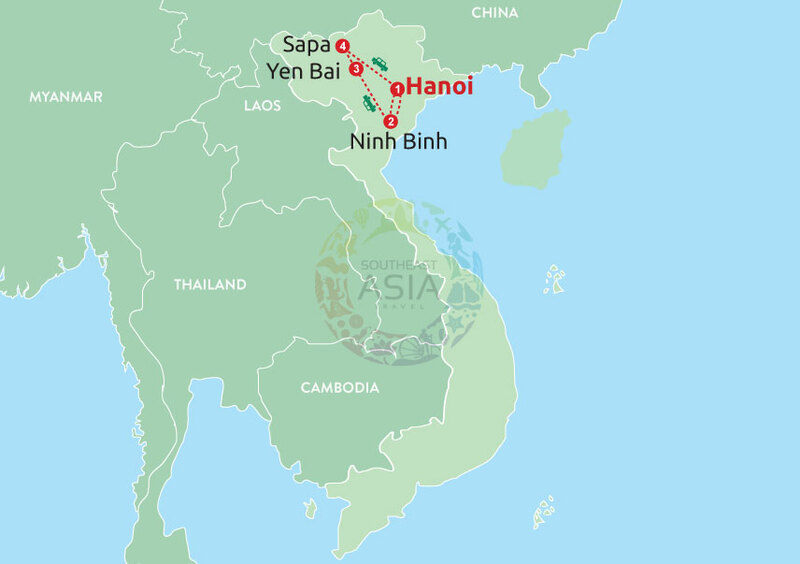 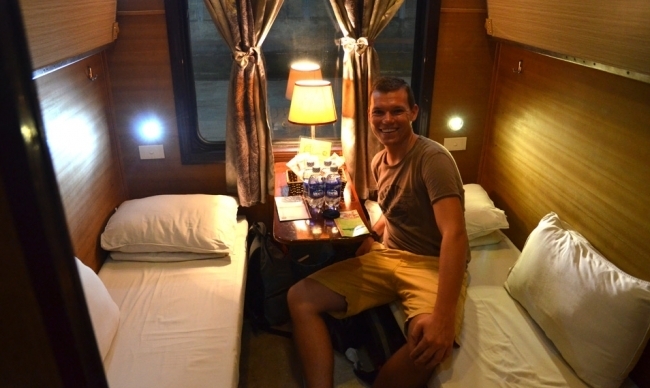 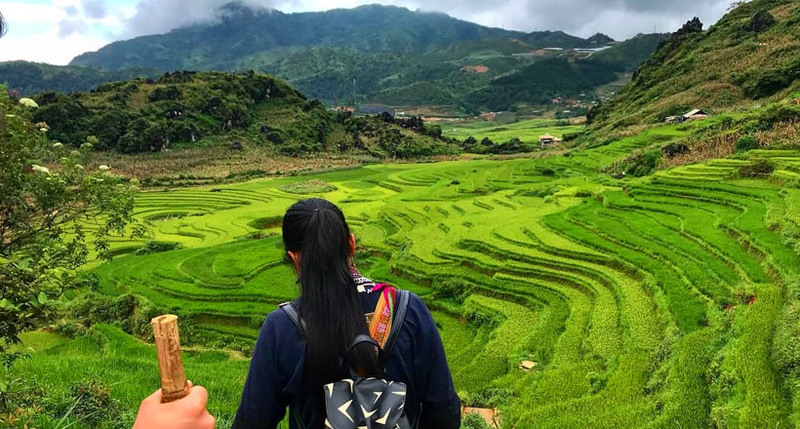 Get on the night train from Hanoi and welcome to Sapa – a beautiful northern mountainous highland surrounding by magnificent nature and authentic ethnic minority lives. 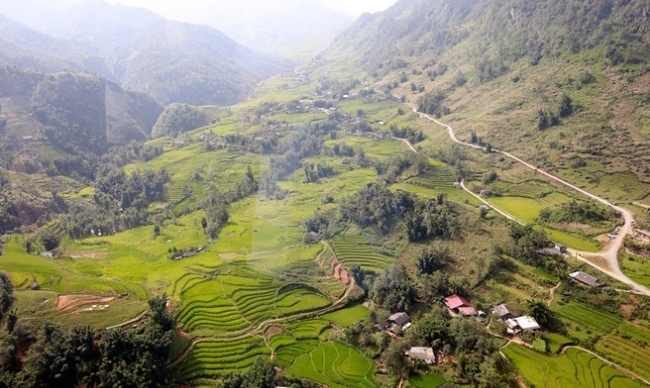 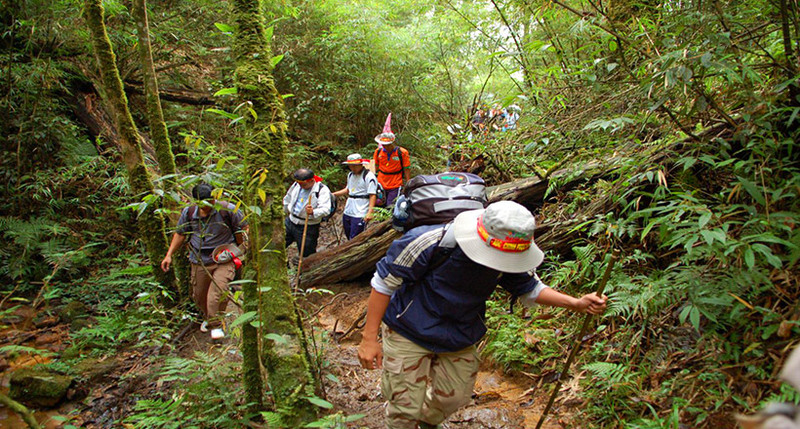 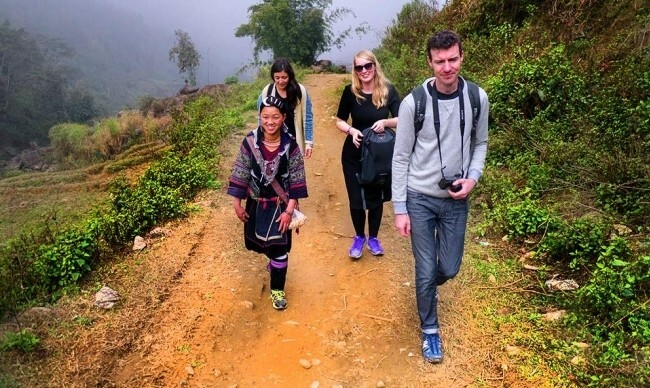 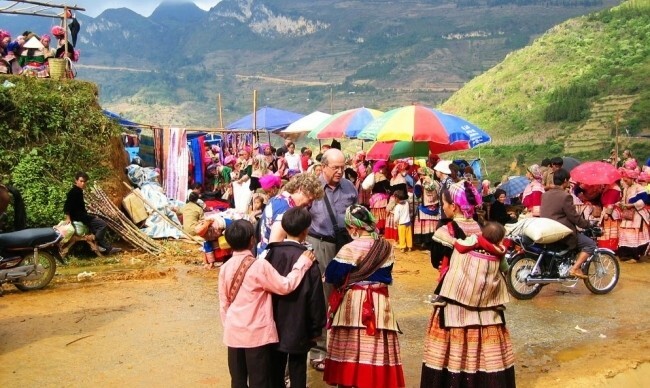 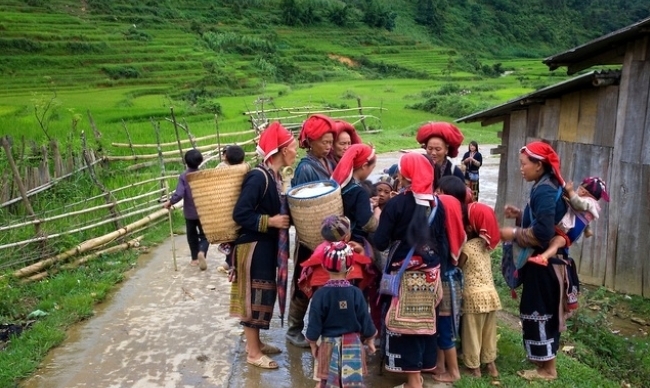 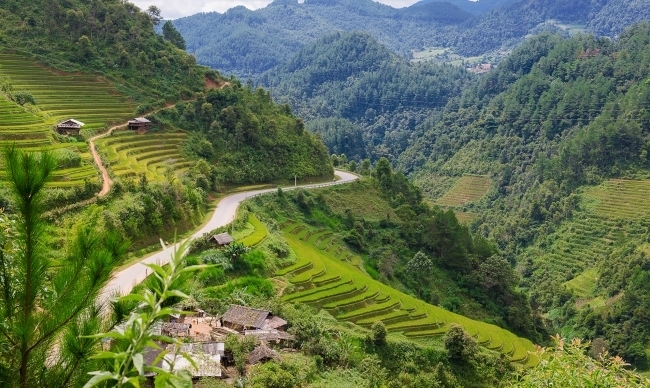 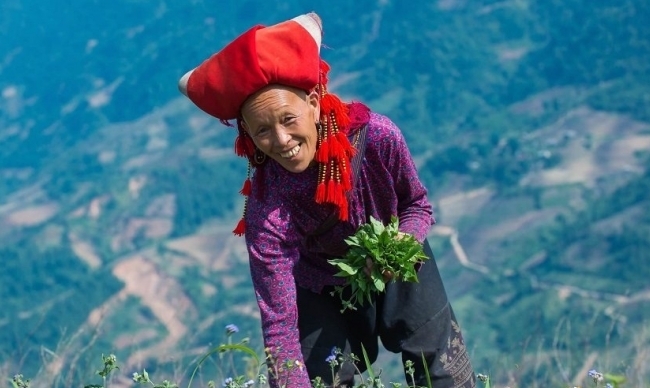 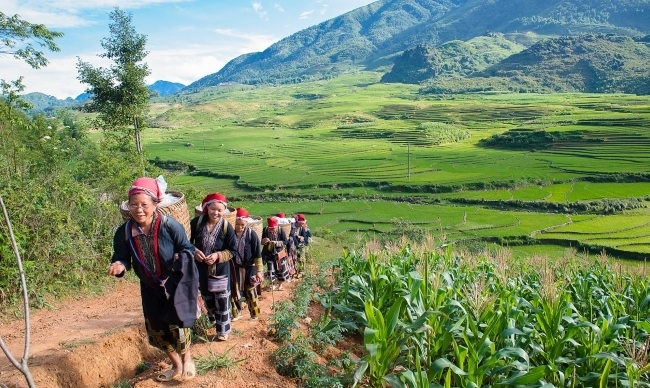 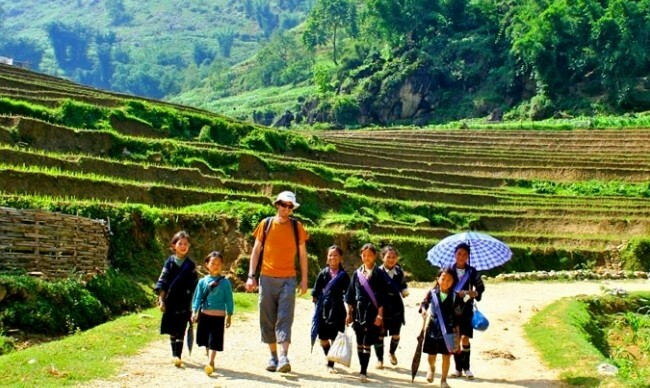 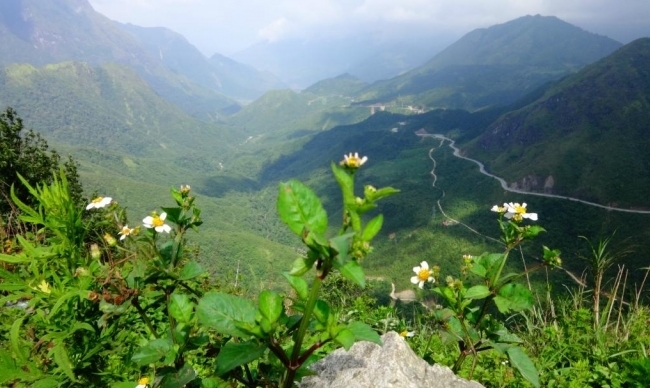 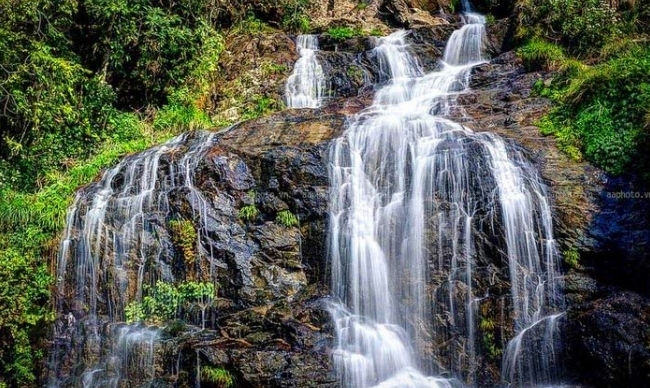 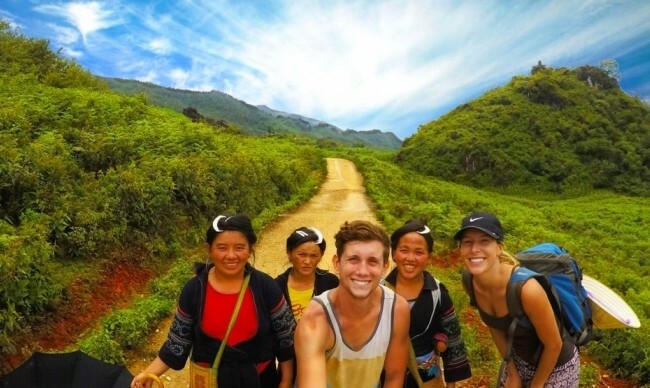 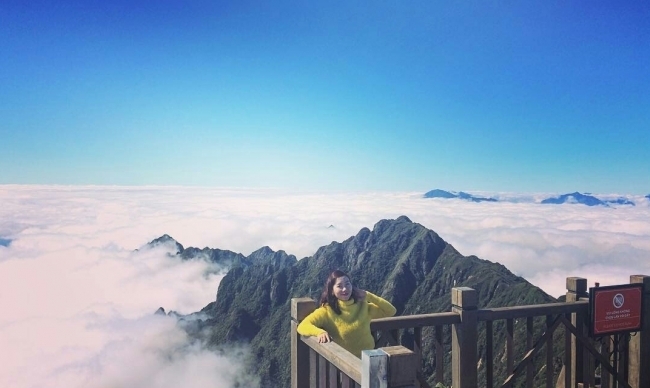 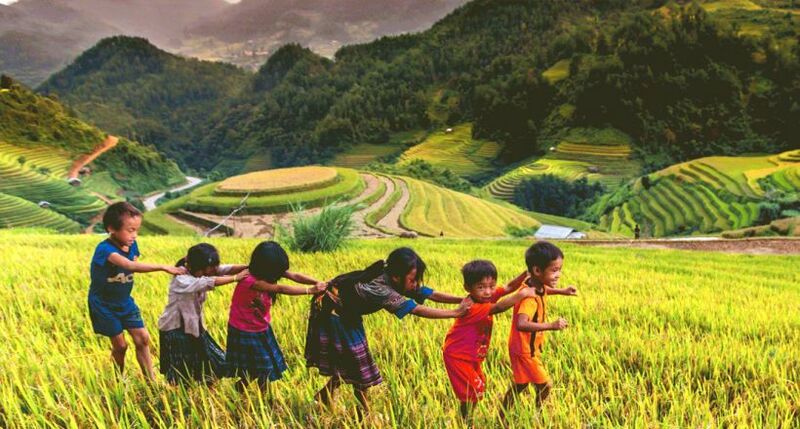 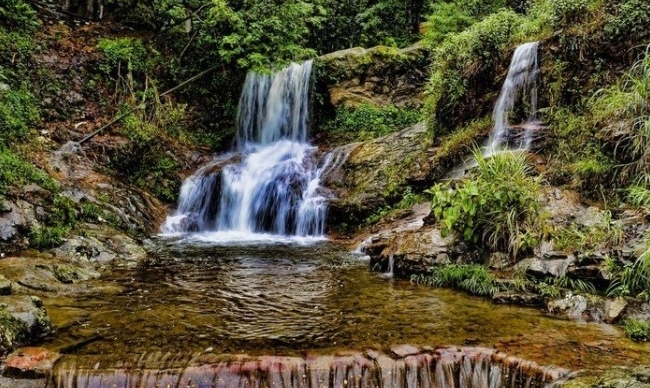 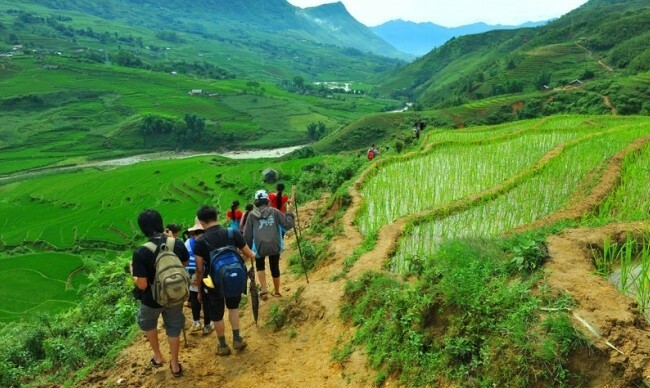 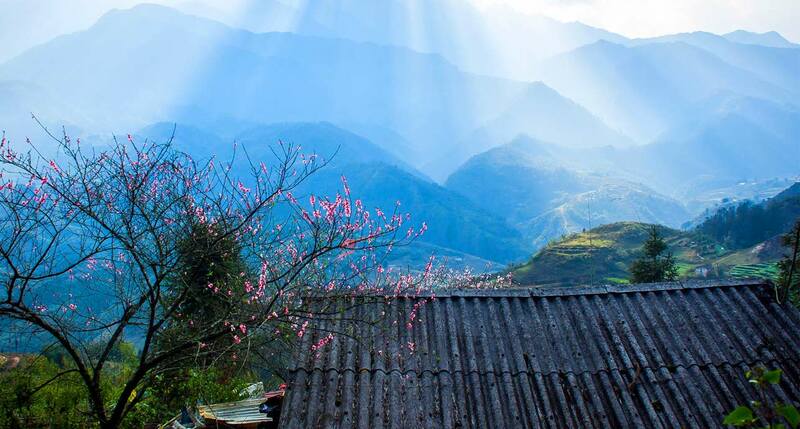 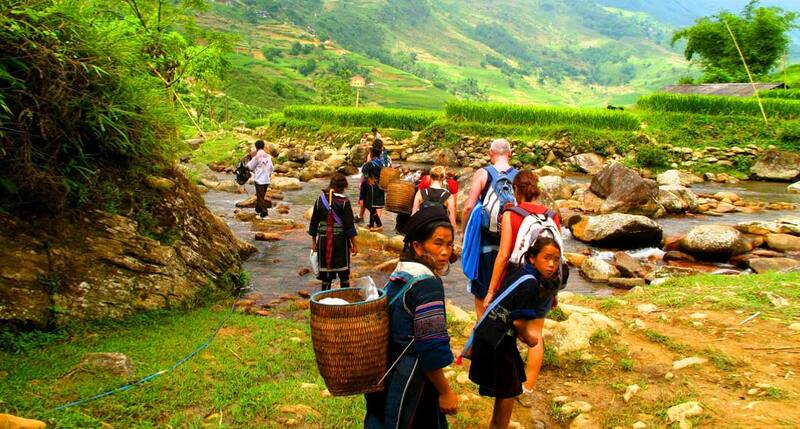 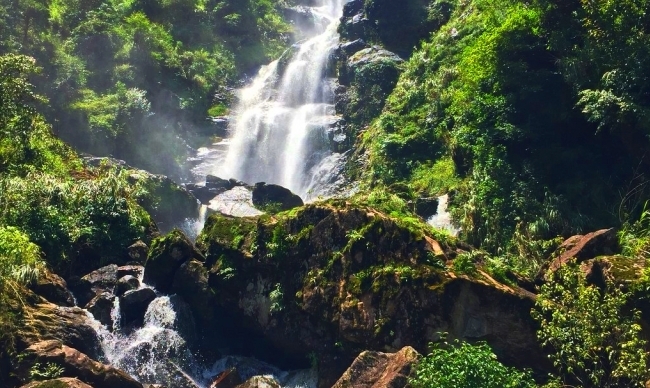 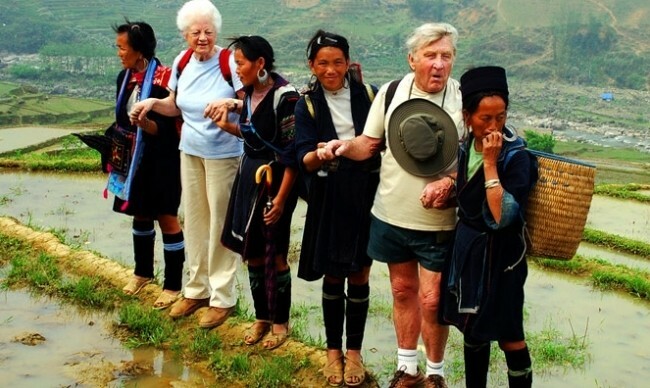 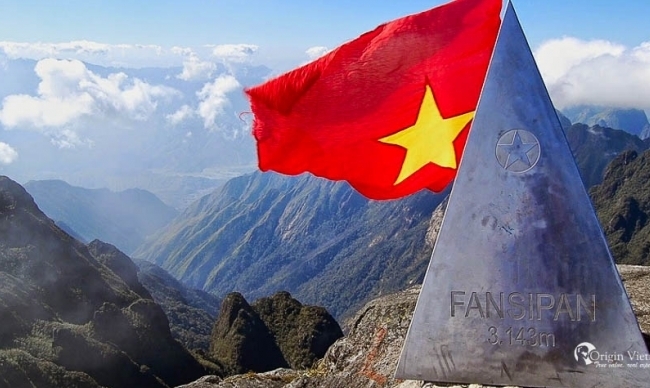 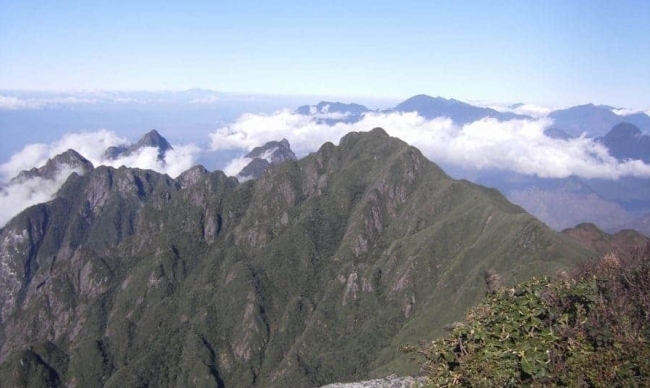 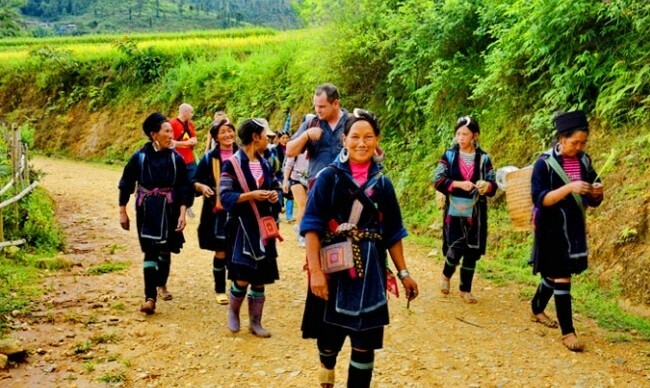 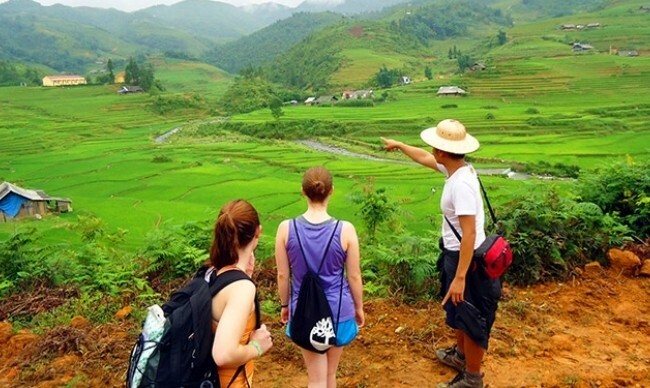 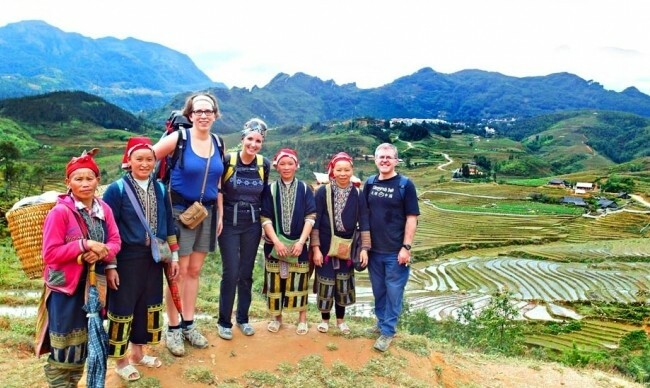 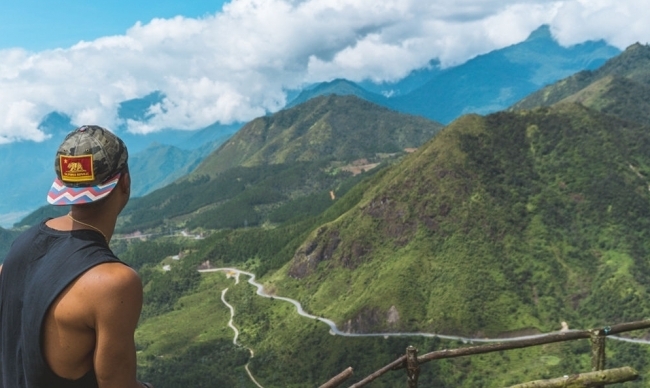 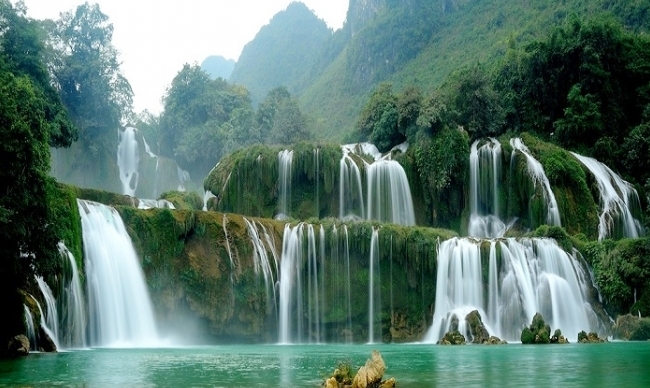 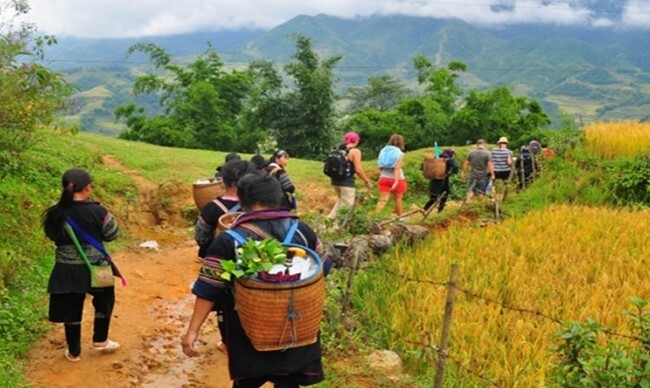 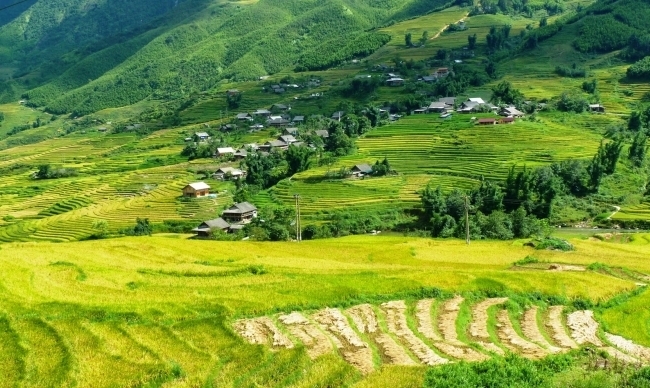 In Sapa, we will pass by magnificent nature scene and go trekking to remote villages where ethnic minorities live to understand their local real life & custom. 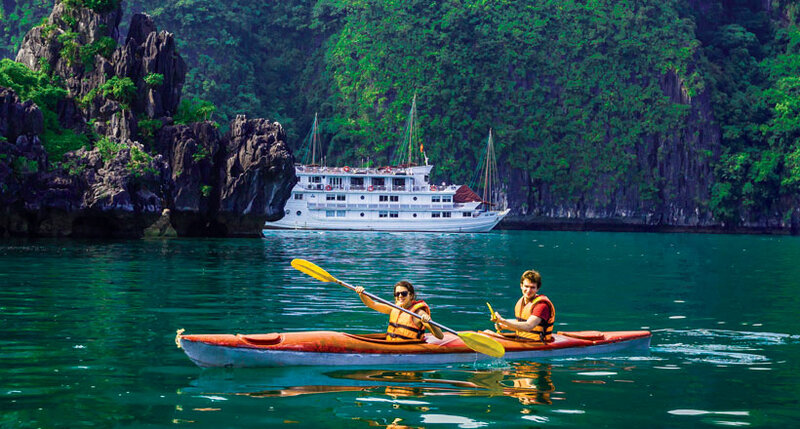 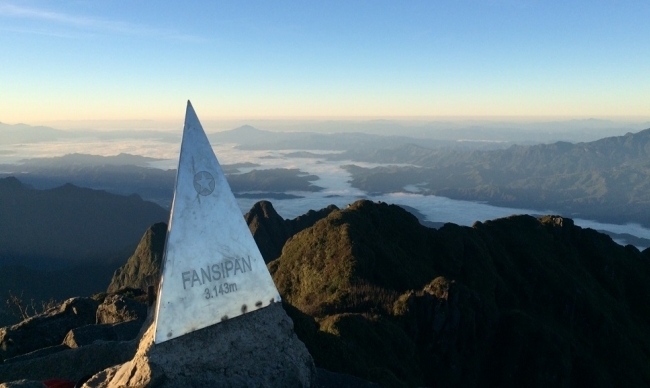 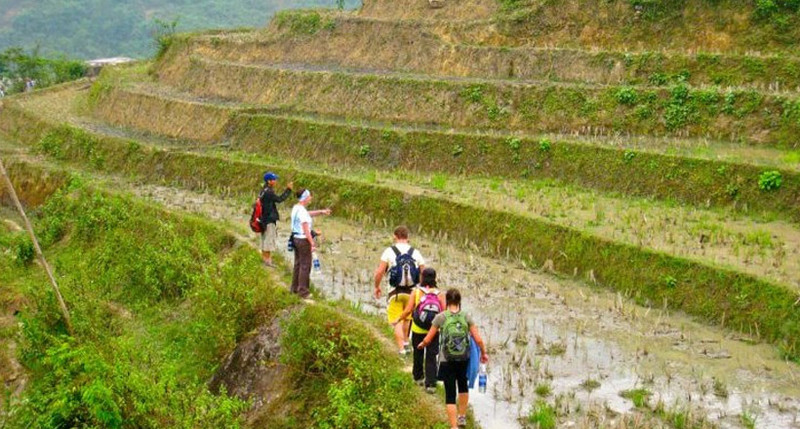 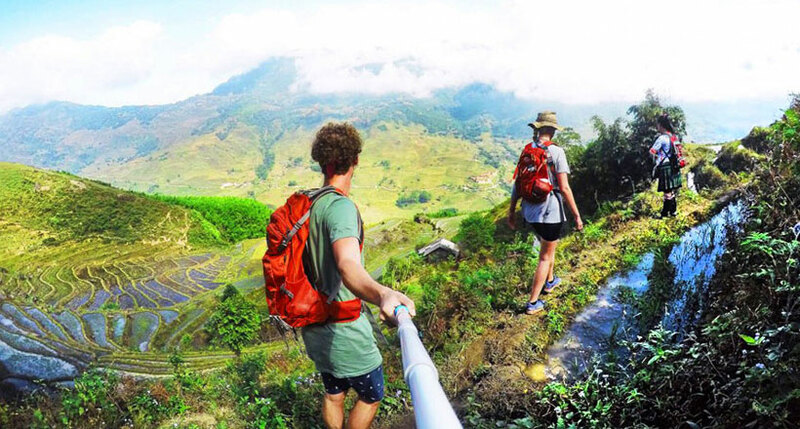 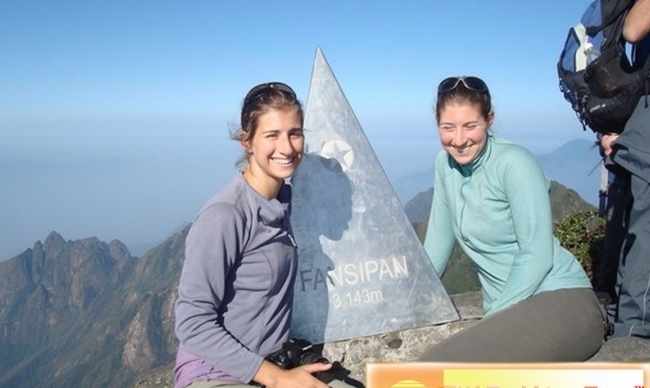 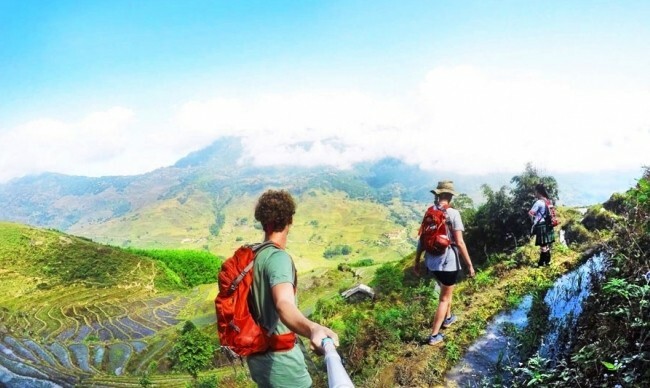 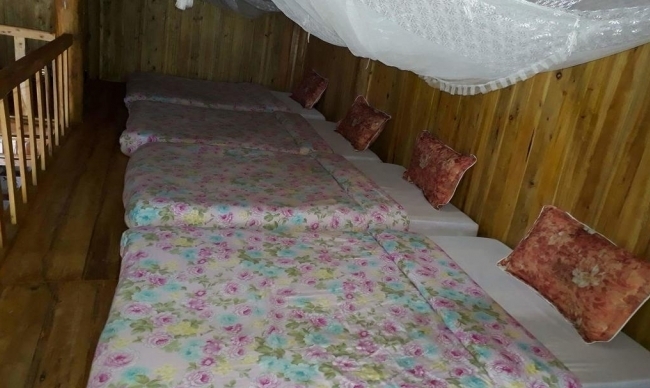 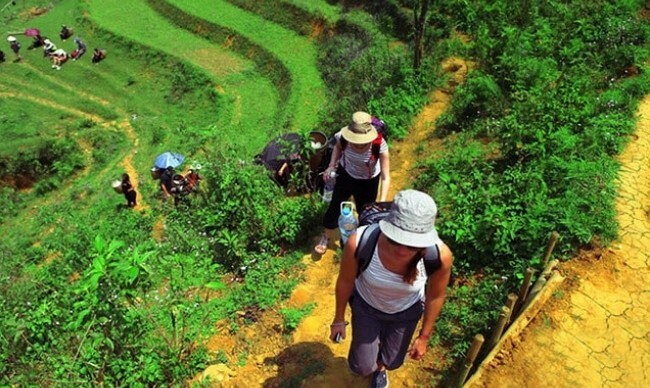 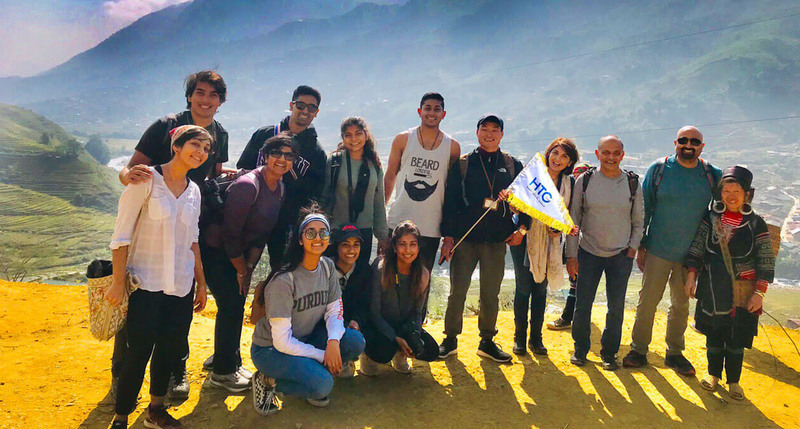 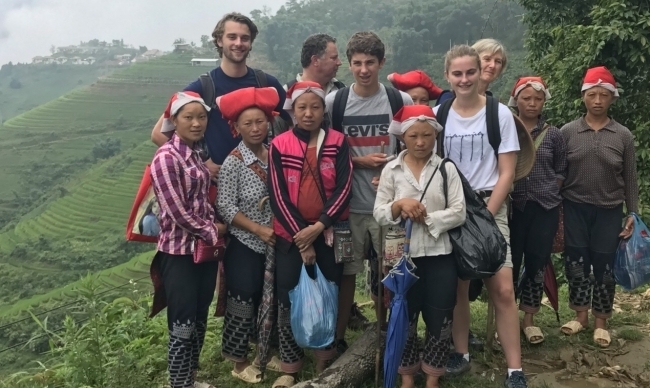 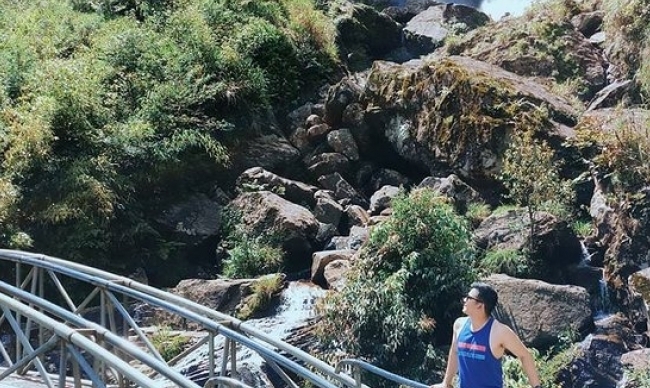 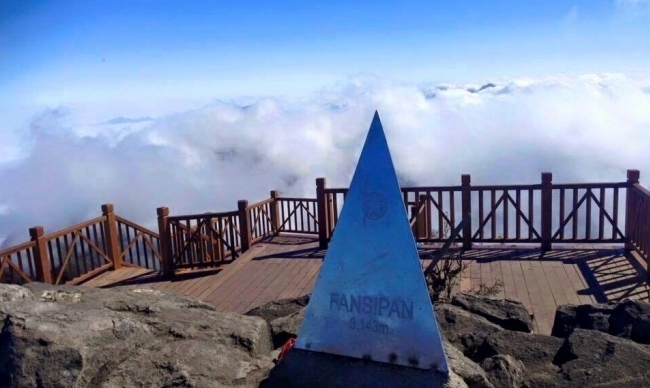 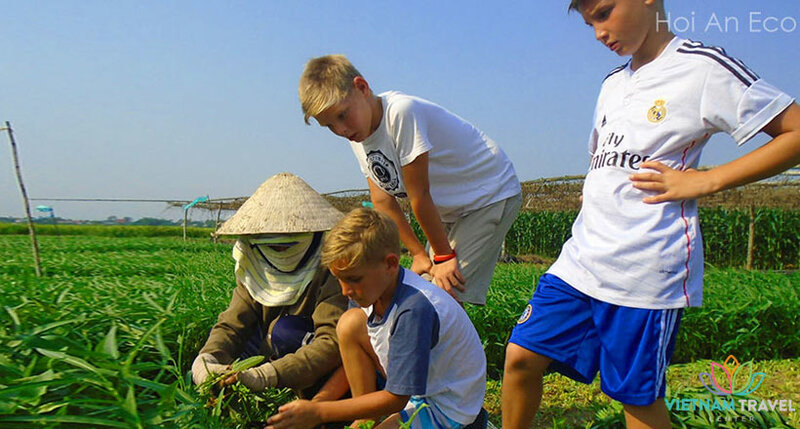 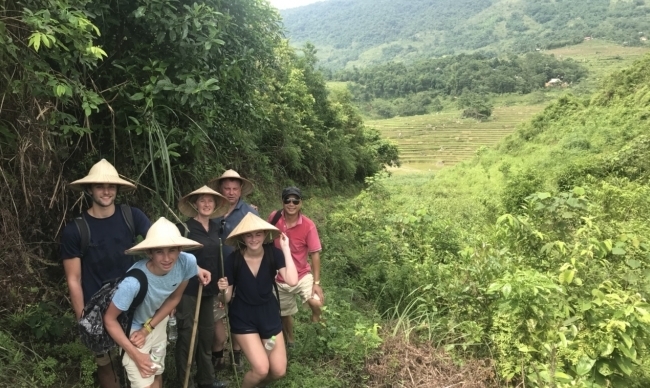 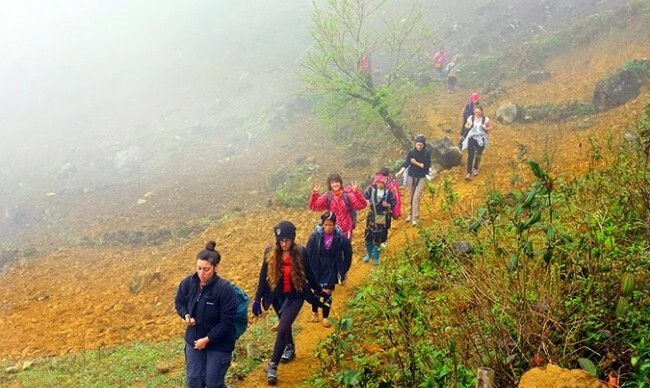 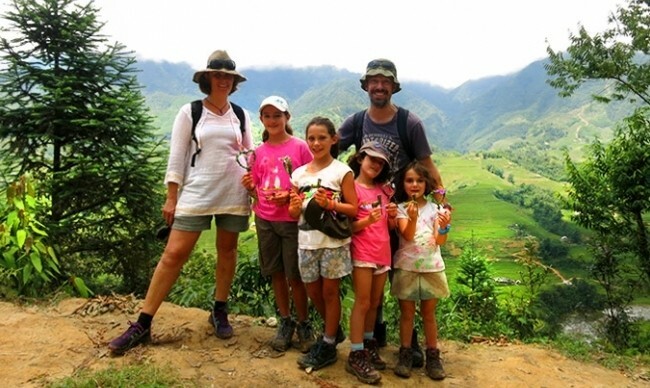 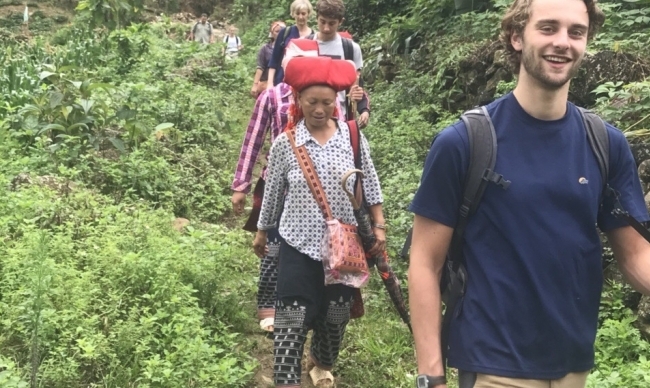 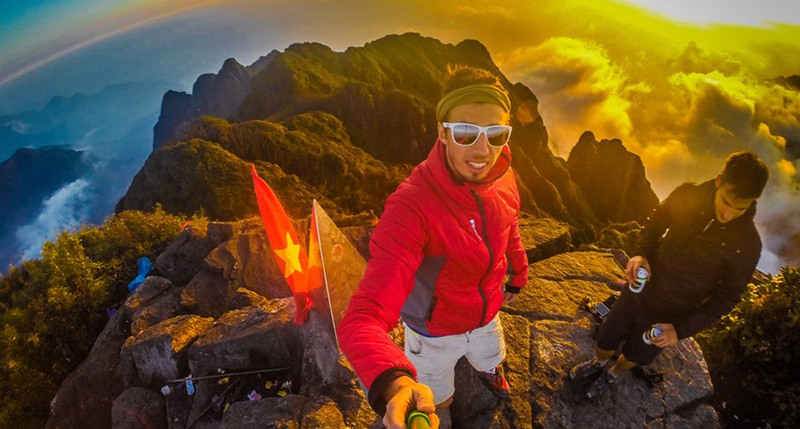 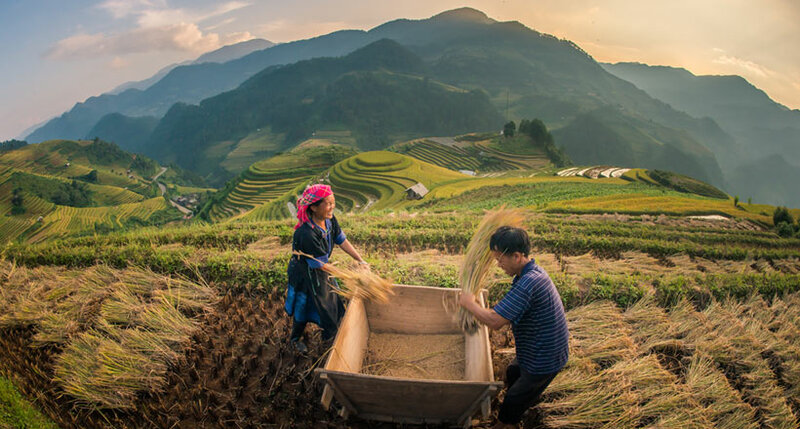 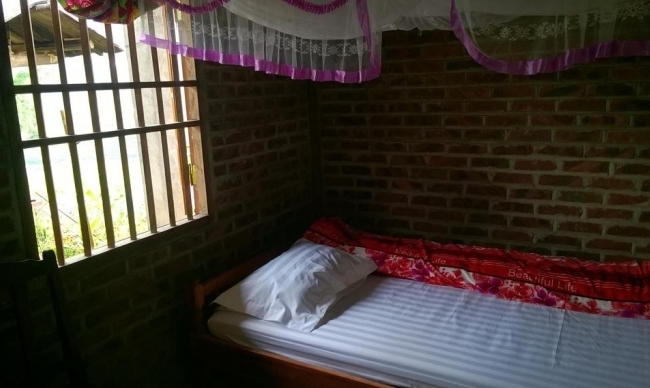 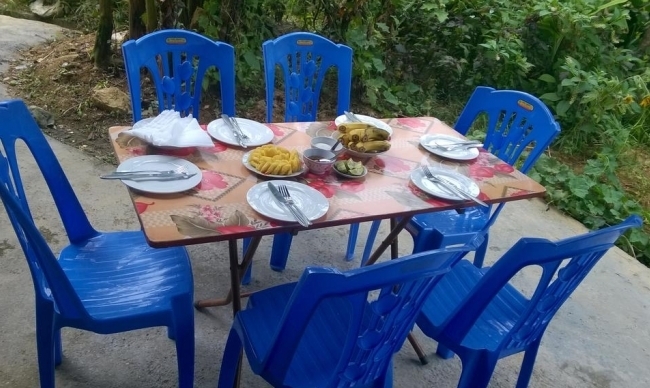 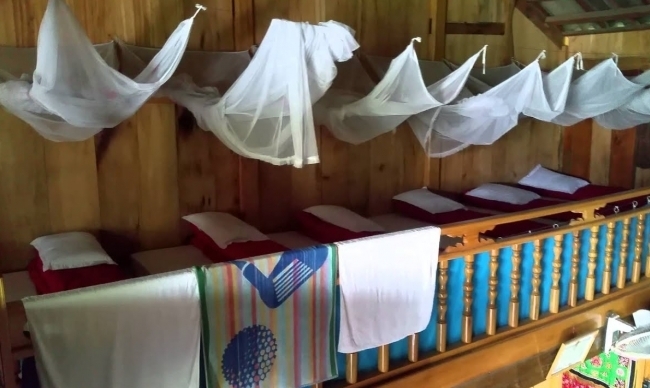 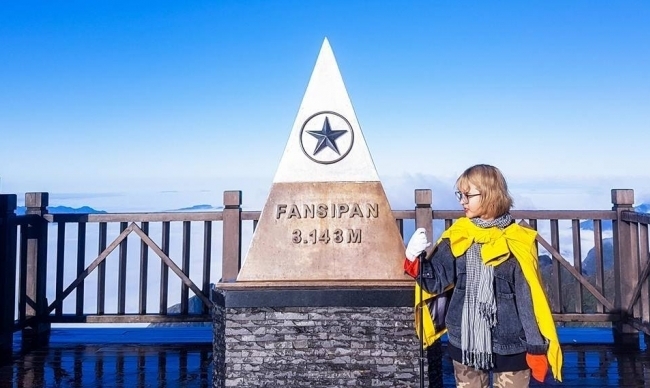 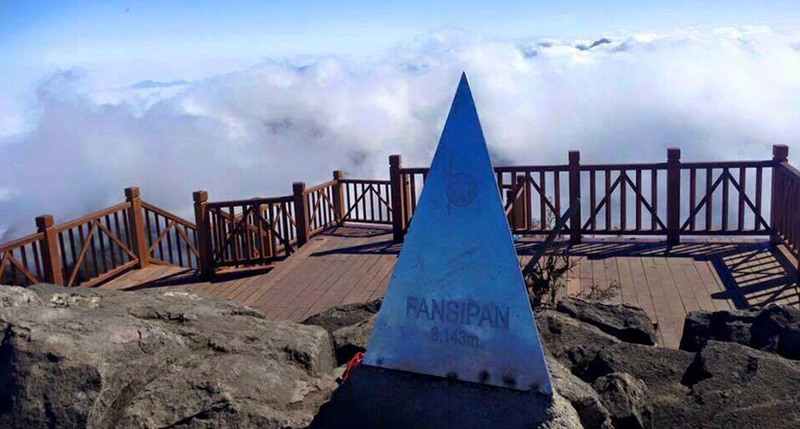 The trekking route is pleasant and it is great to capture wonderful photos of fogs, rice terraces, beautiful scenery and daily residents’ life on the way. 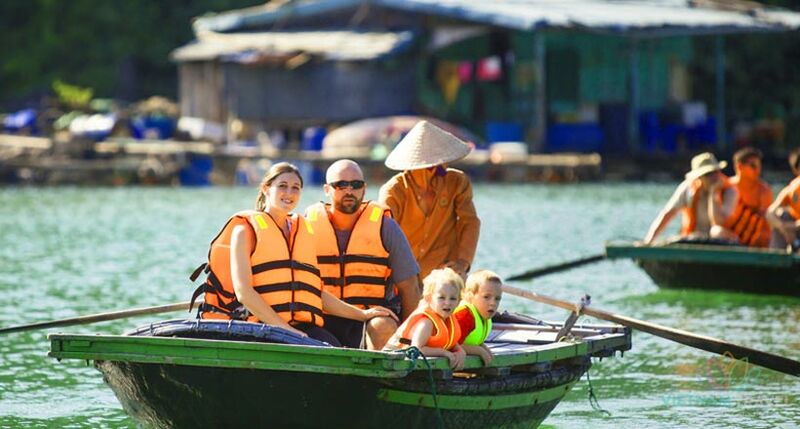 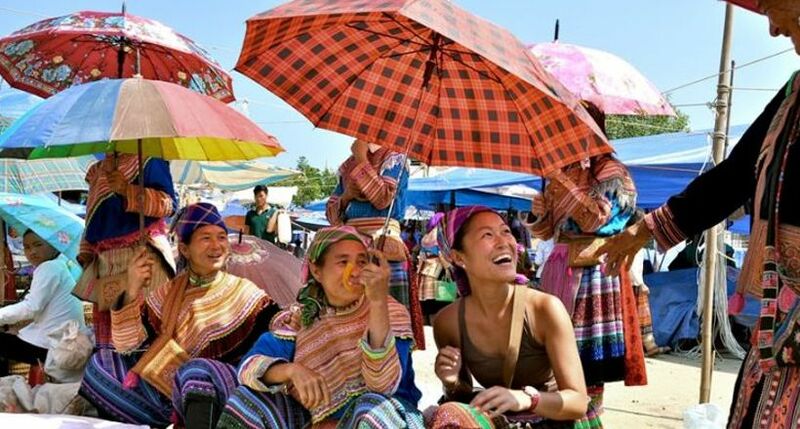 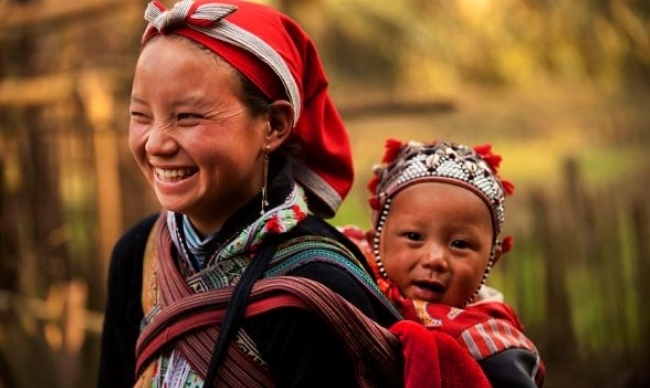 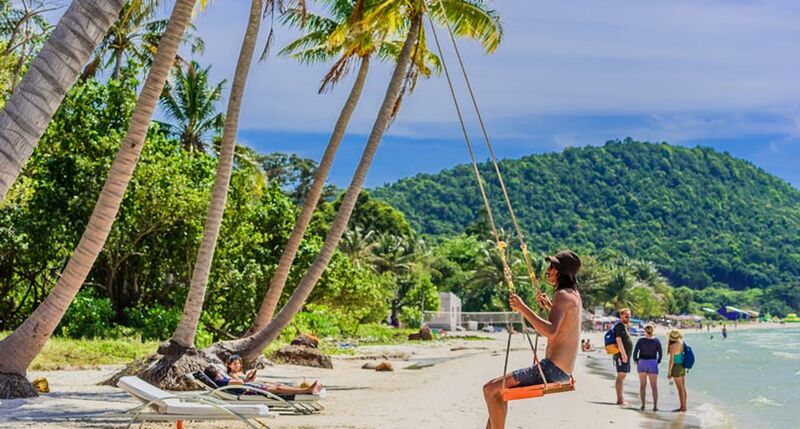 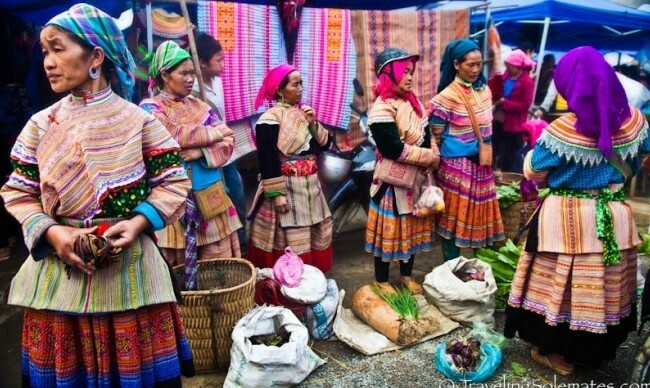 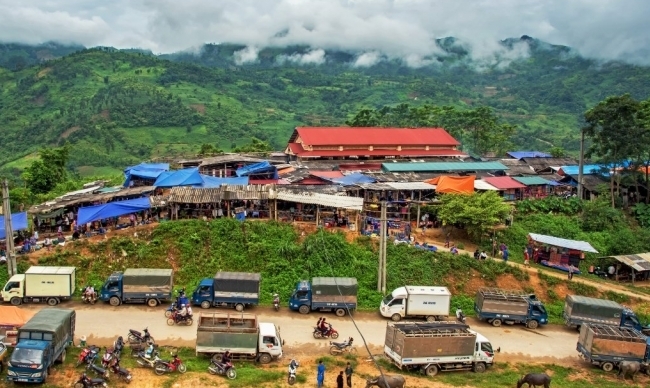 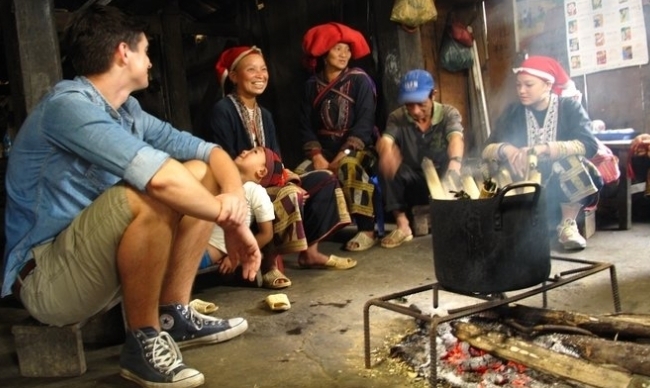 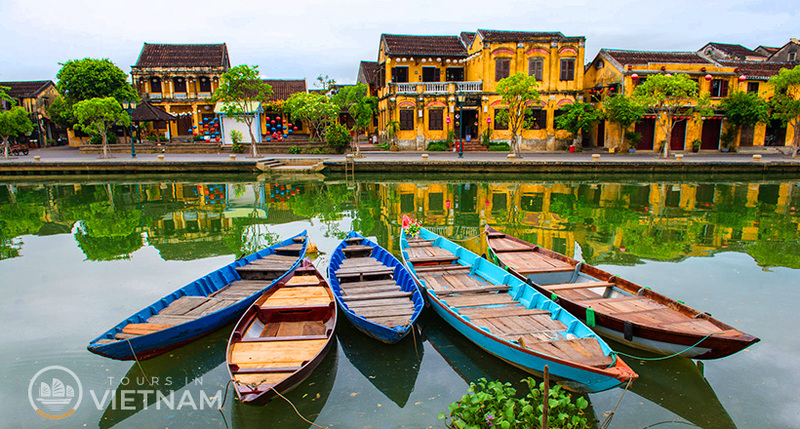 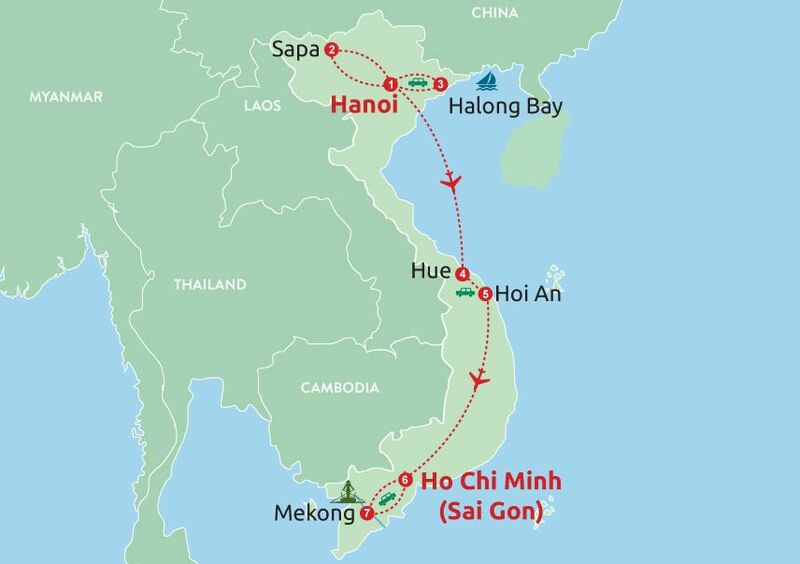 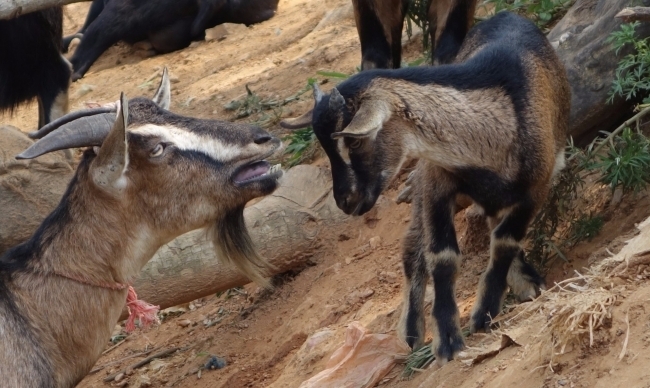 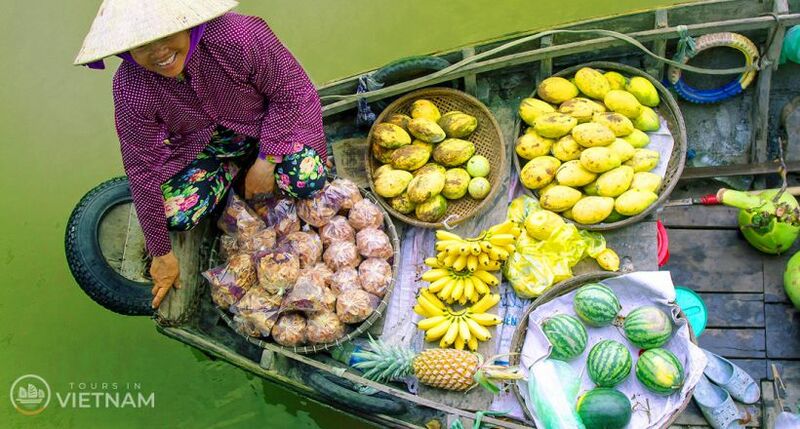 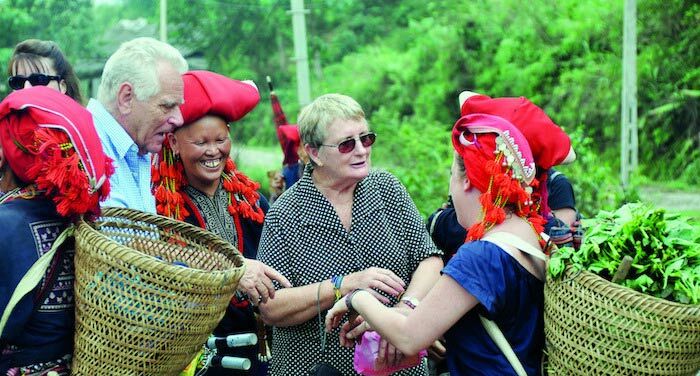 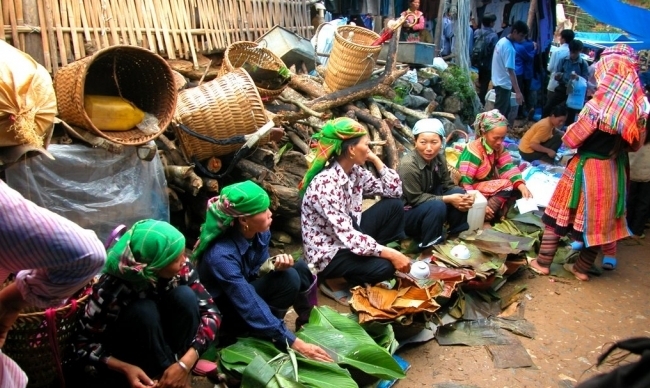 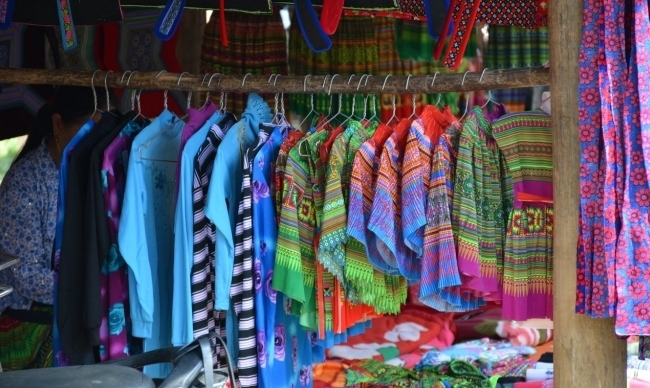 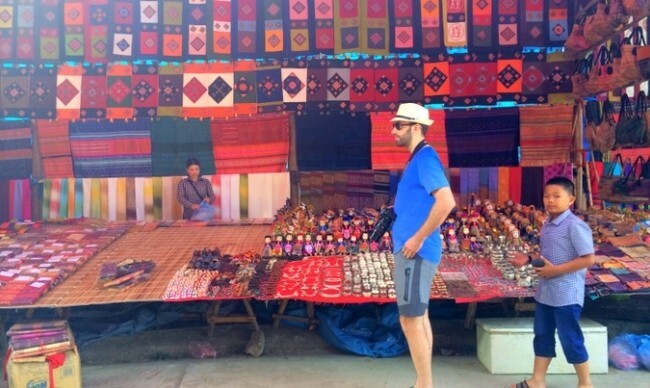 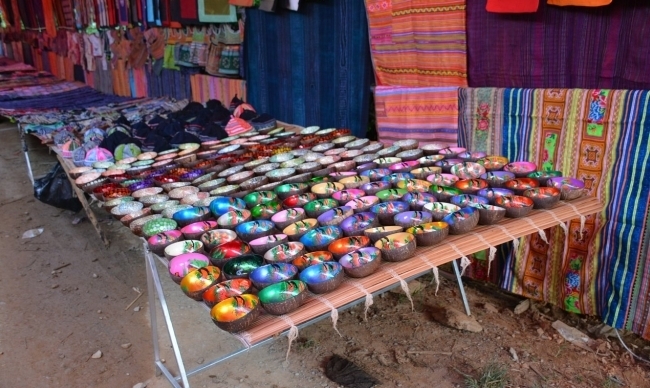 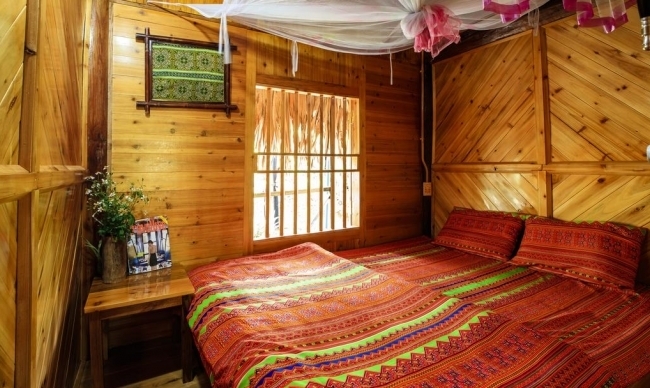 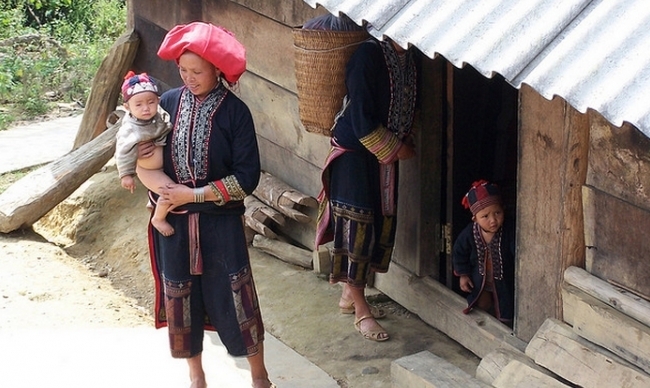 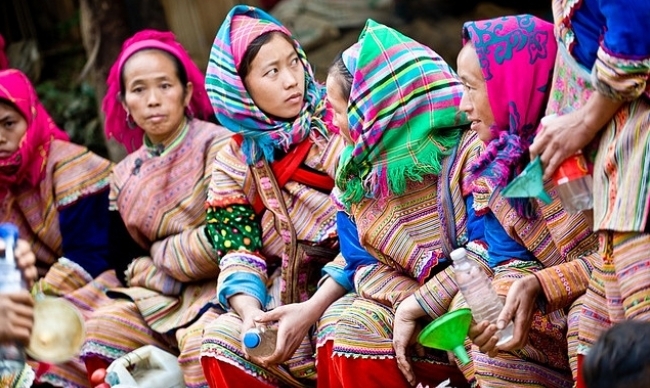 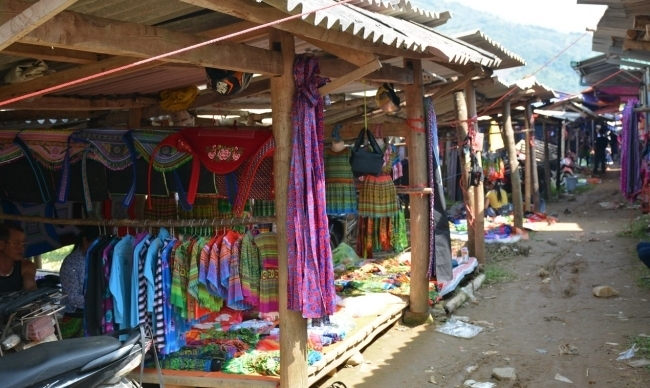 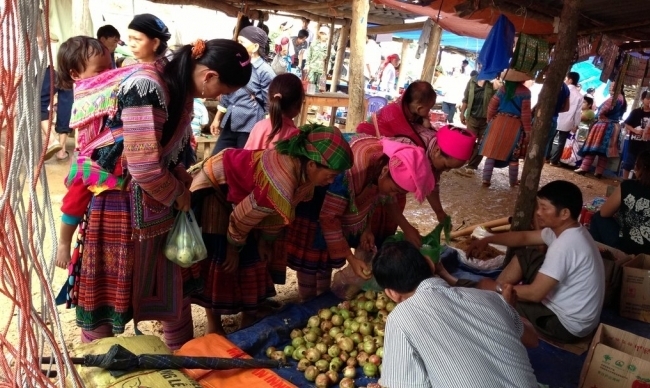 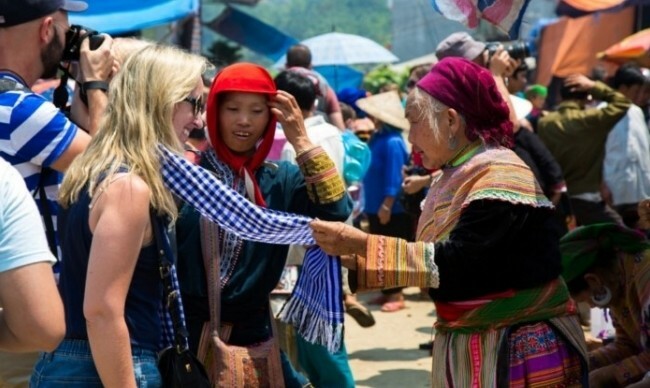 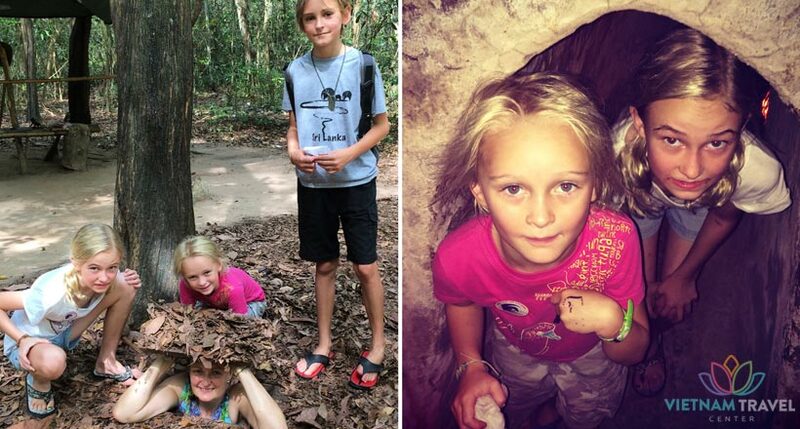 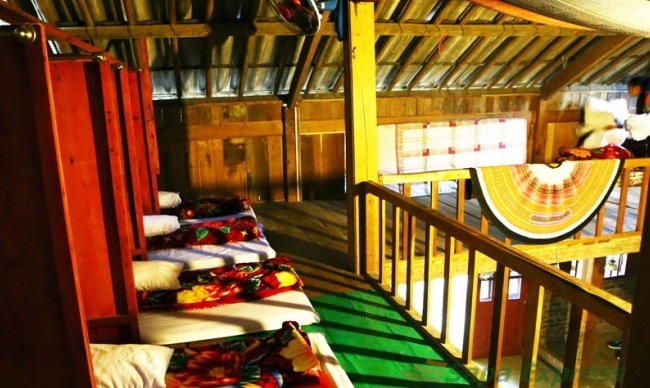 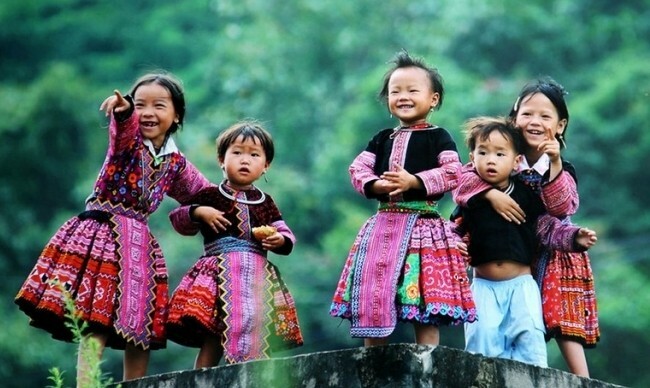 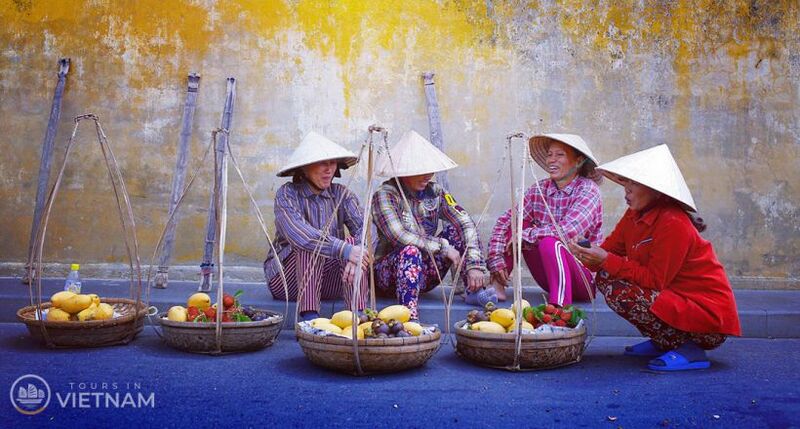 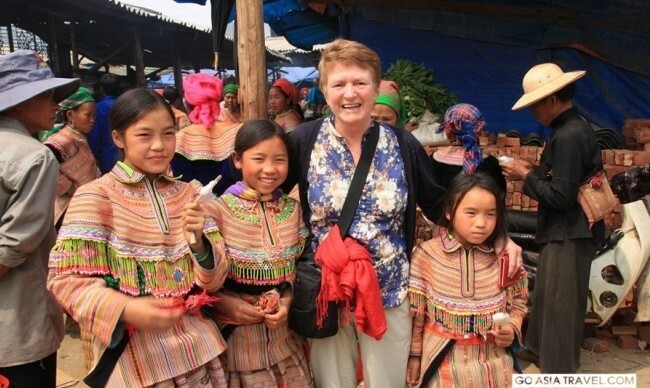 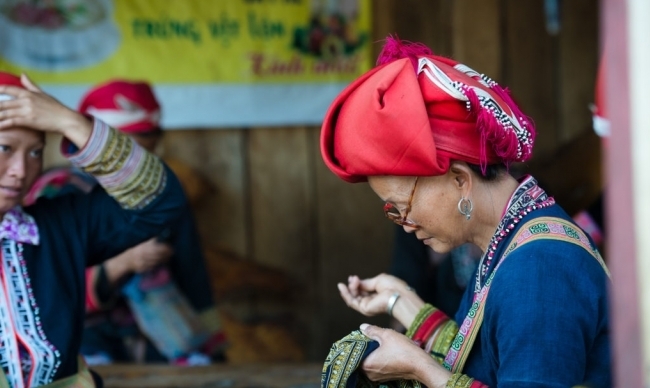 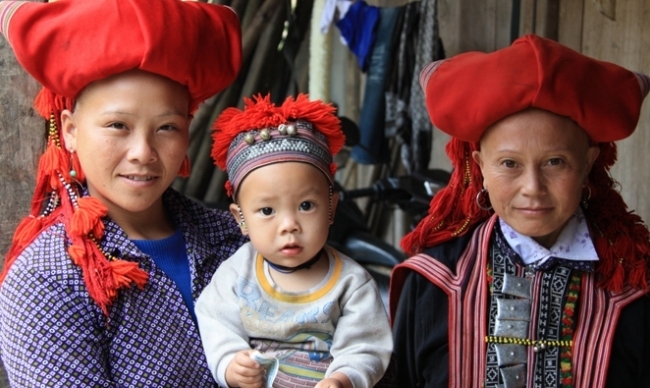 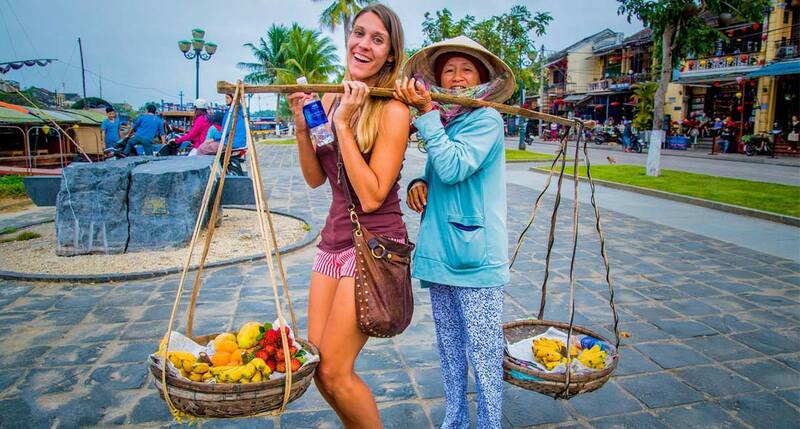 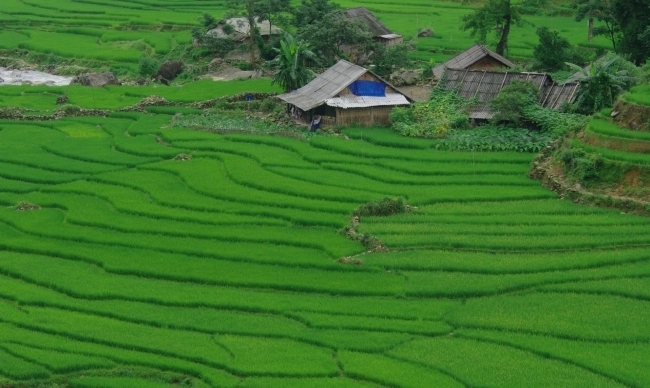 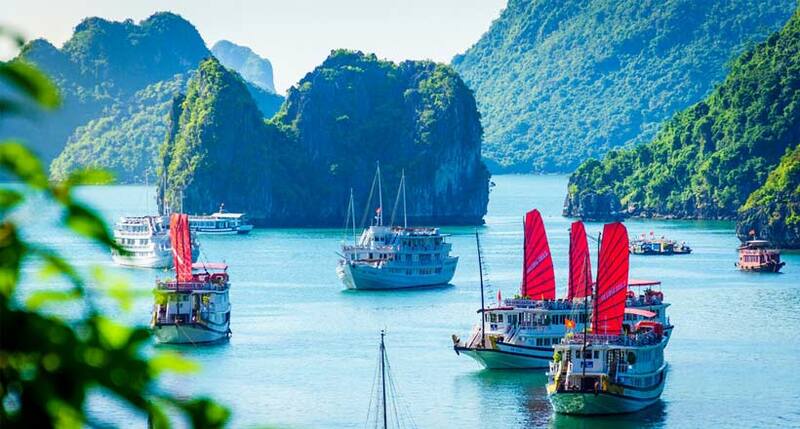 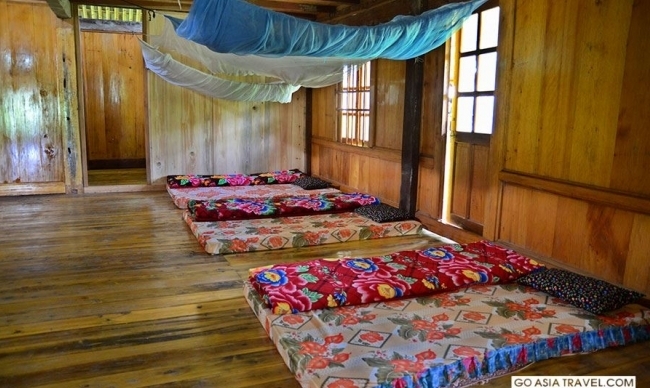 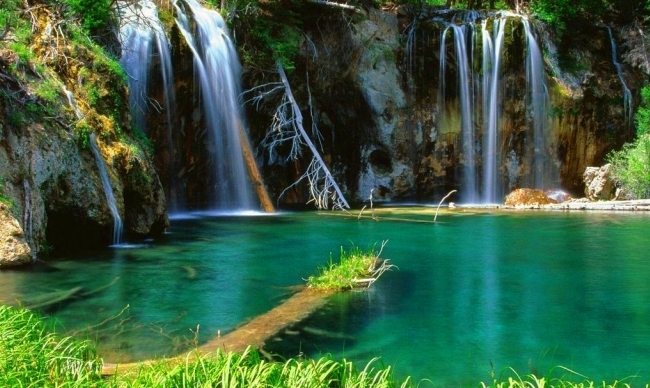 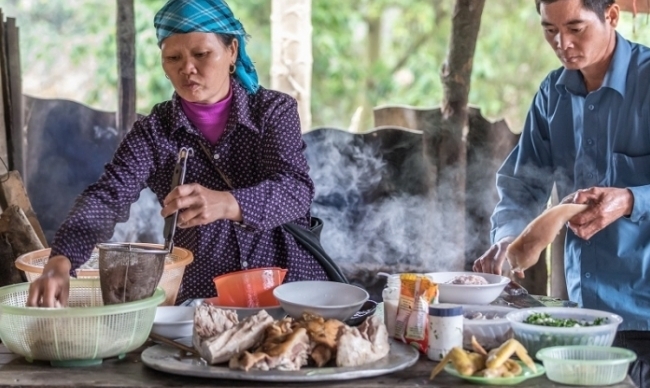 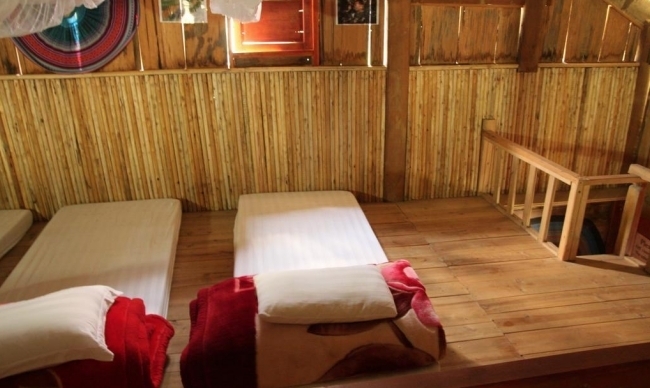 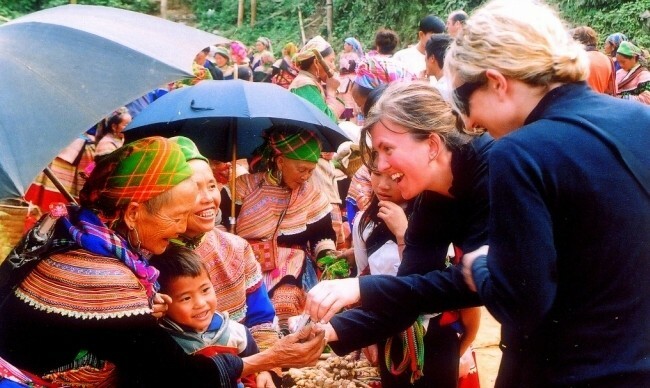 Visit colorful hill tribe villages and communicate with local ethnic people. 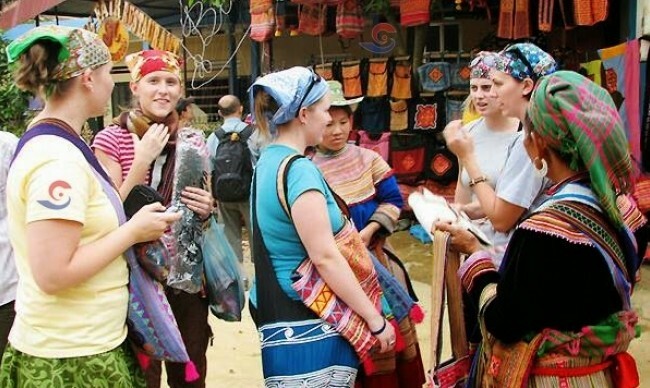 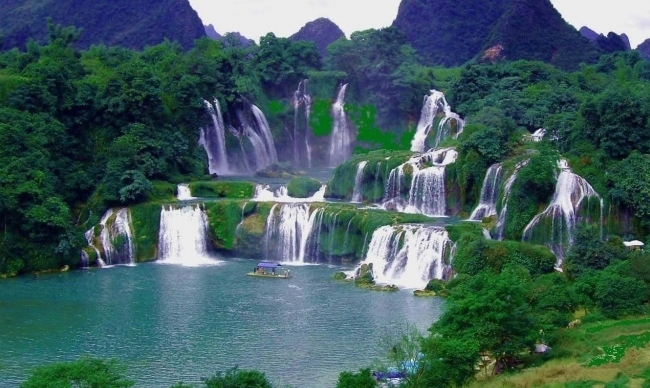 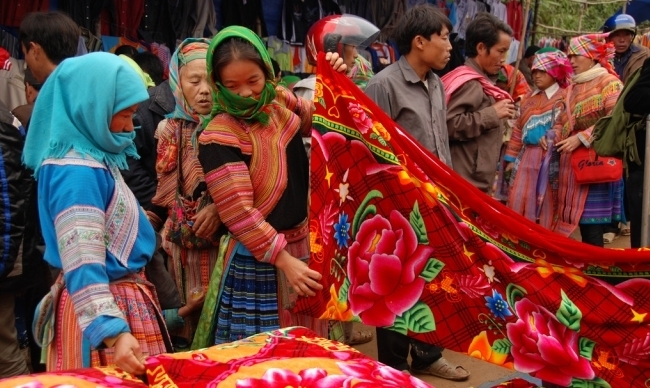 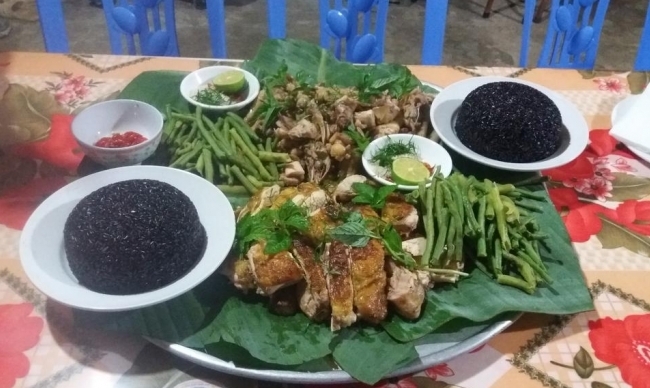 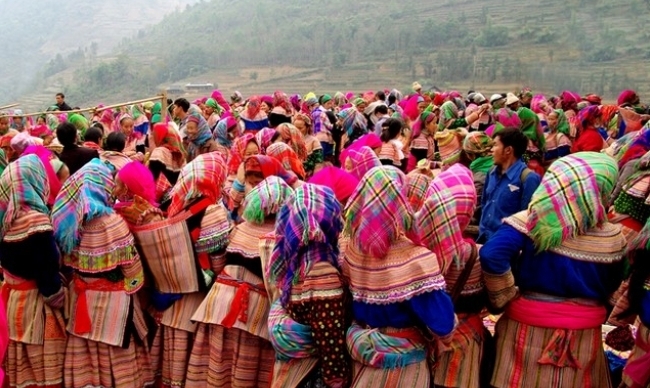 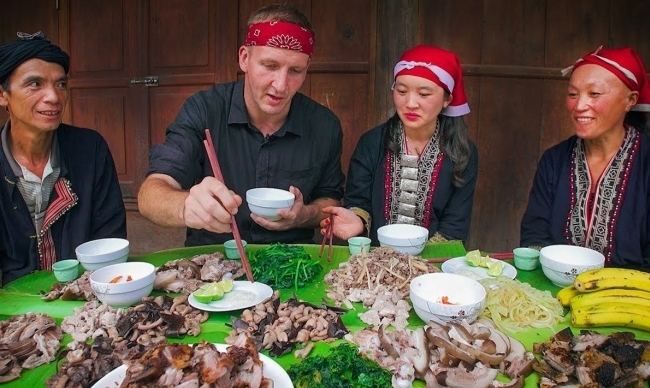 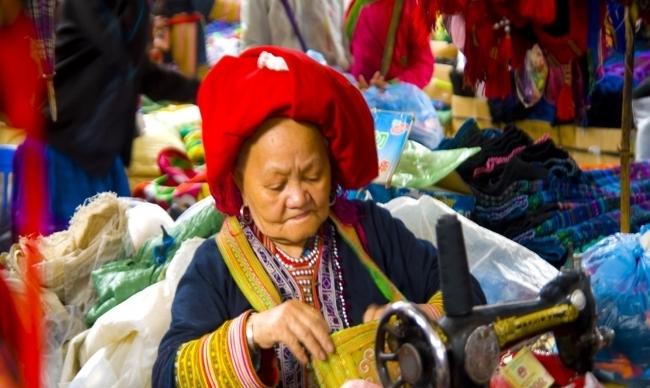 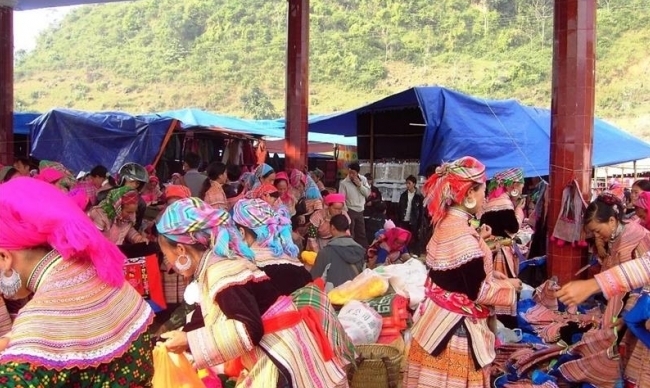 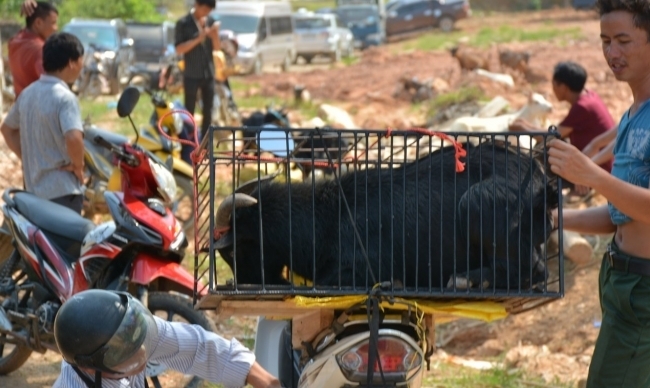 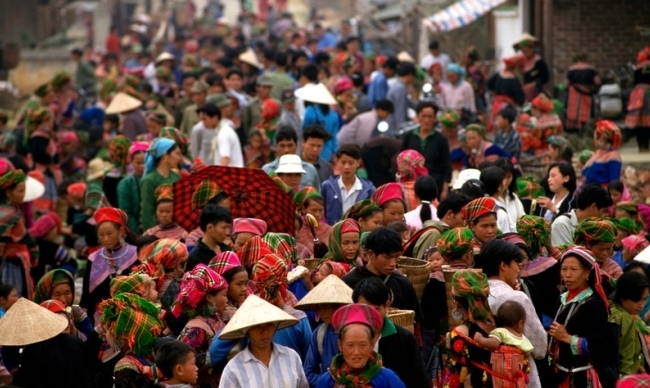 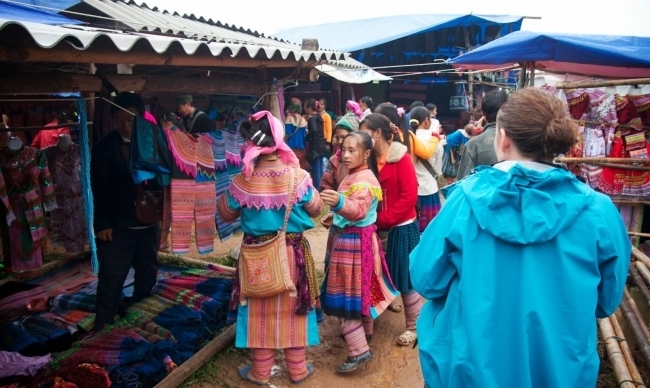 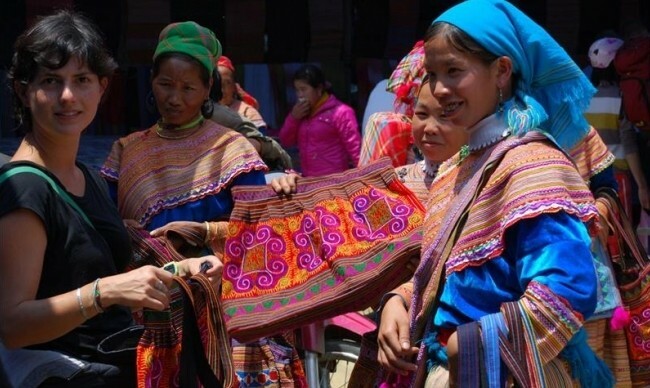 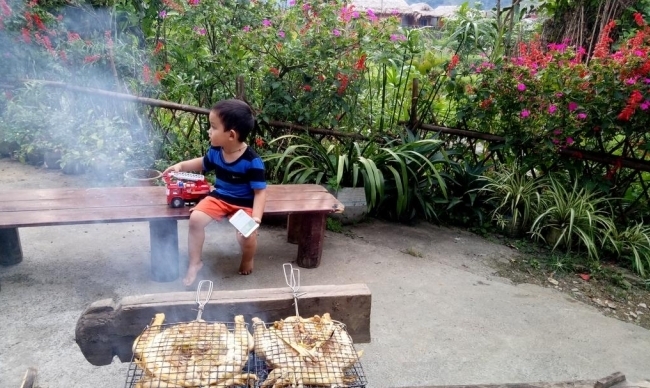 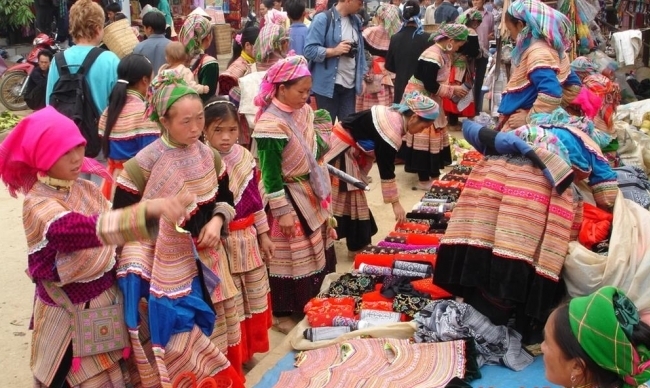 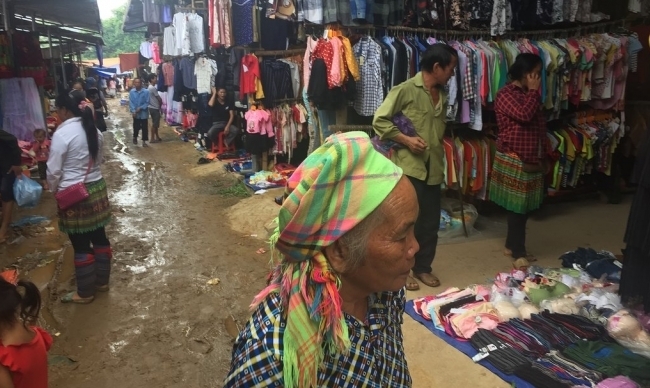 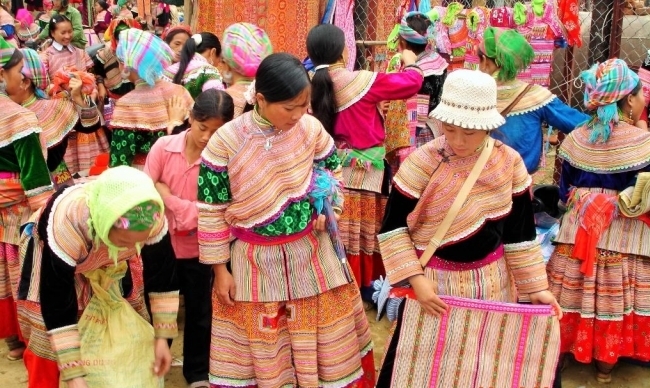 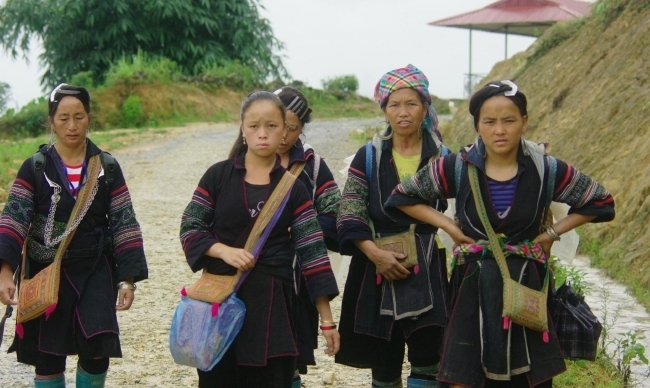 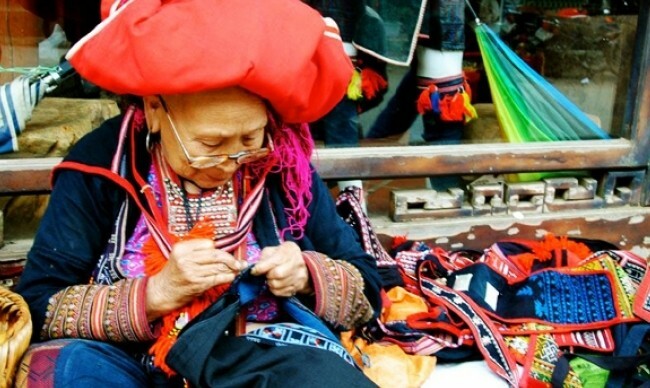 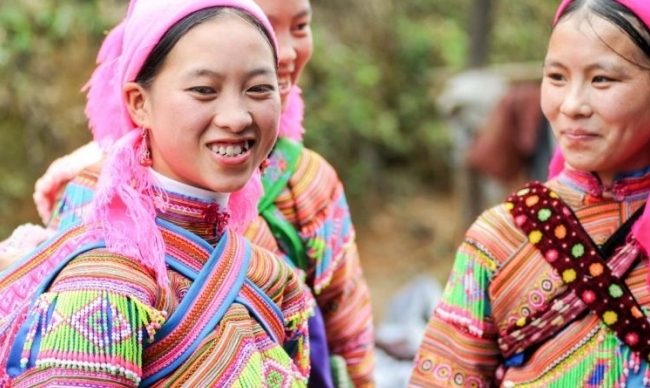 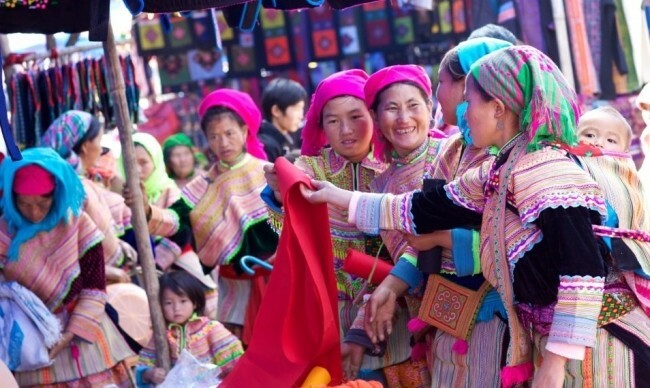 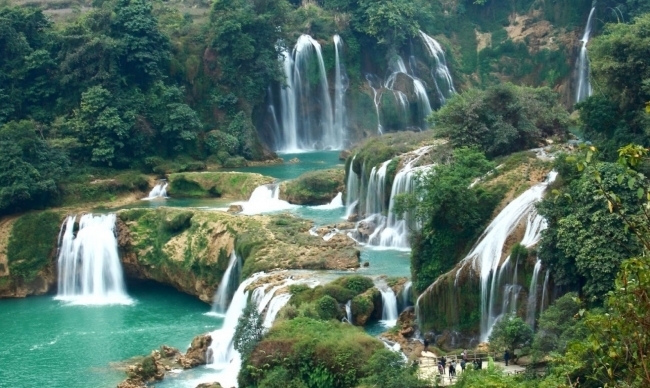 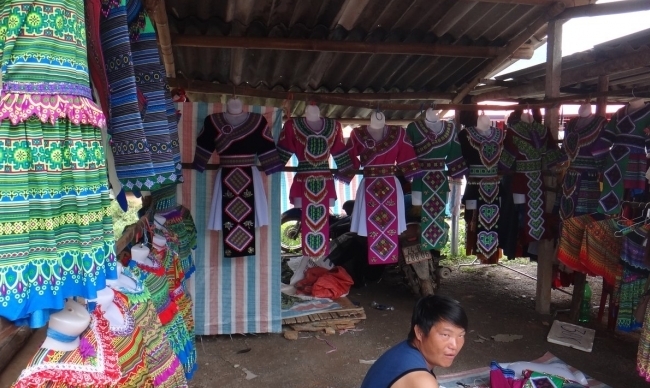 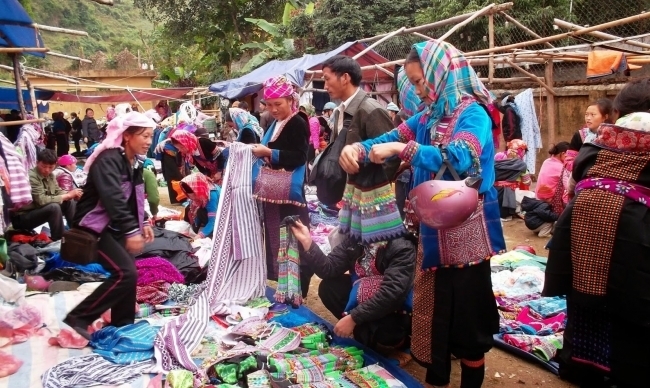 Learn about the daily life, the diverse culture of local ethnic people, especially Hmong, Zay and Zao ethnic groups. 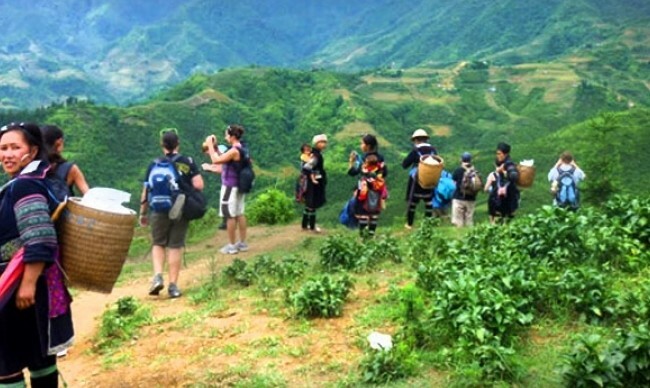 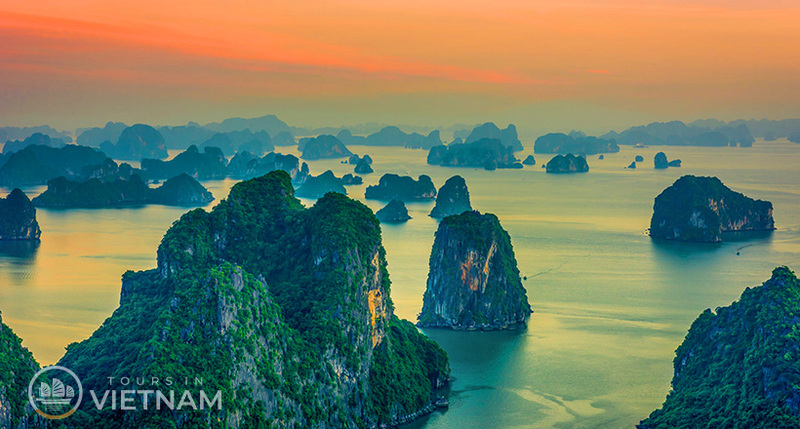 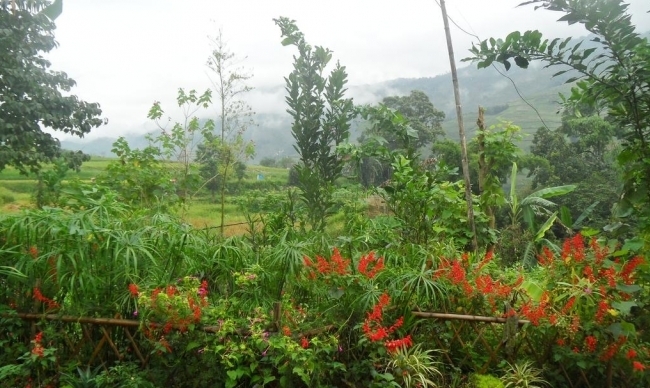 Most people concentrate on the rice terraces and the valley. 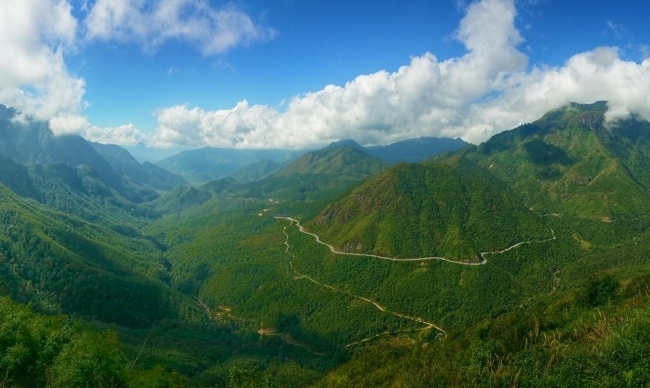 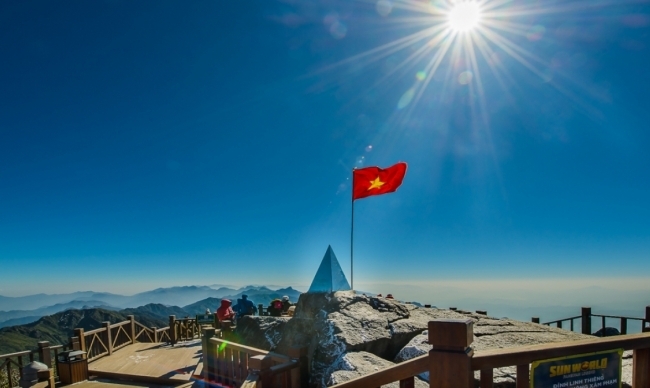 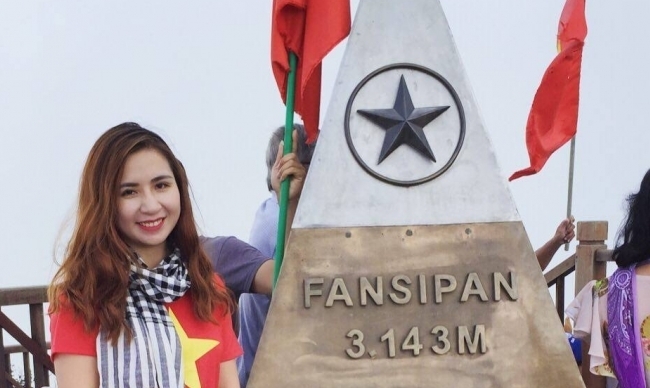 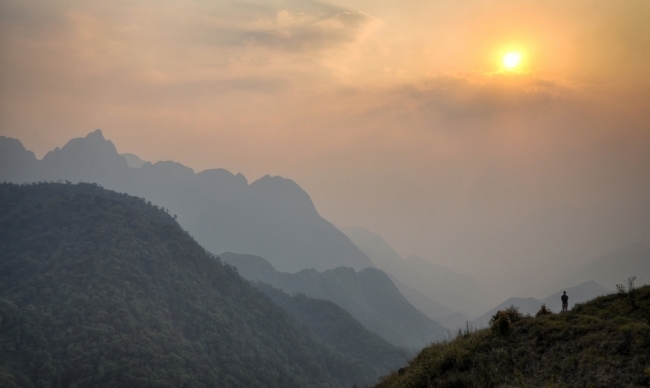 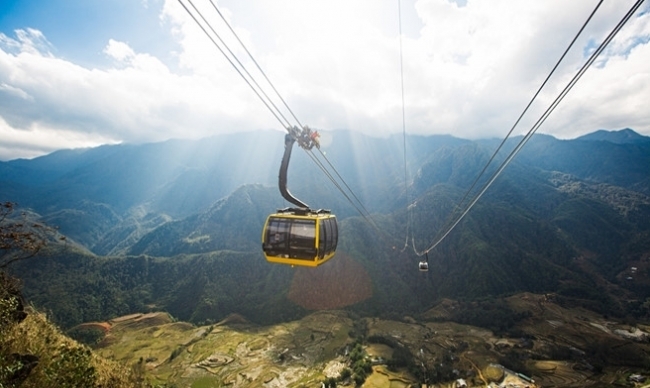 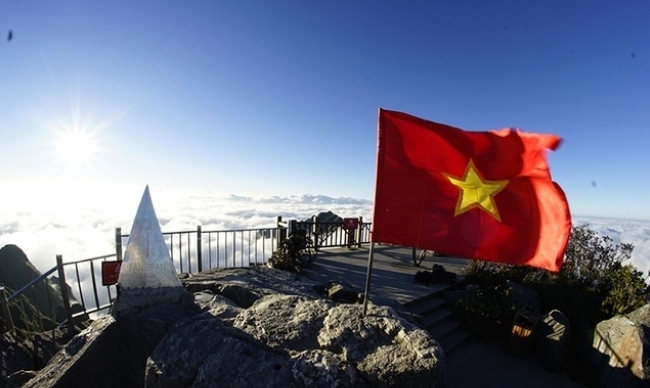 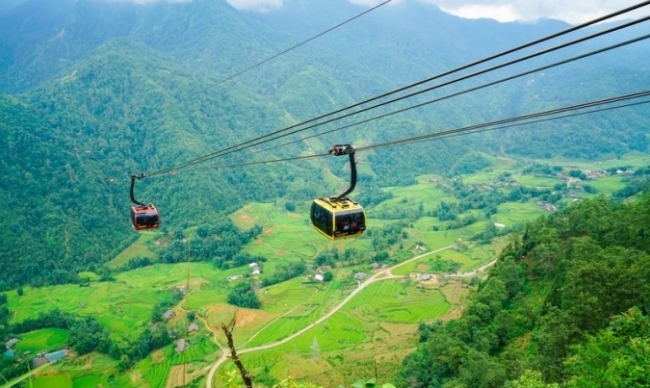 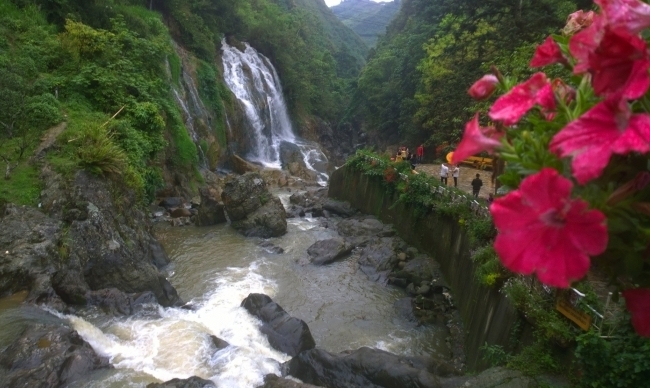 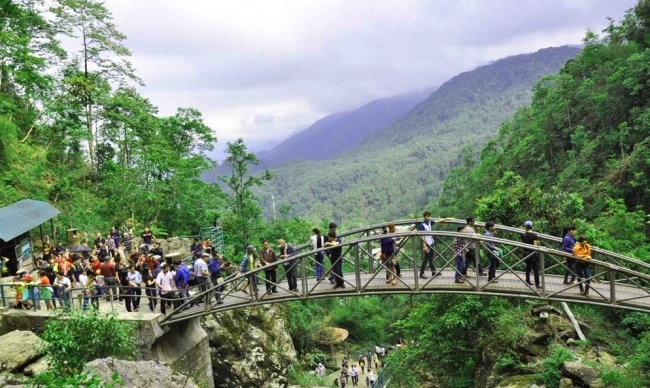 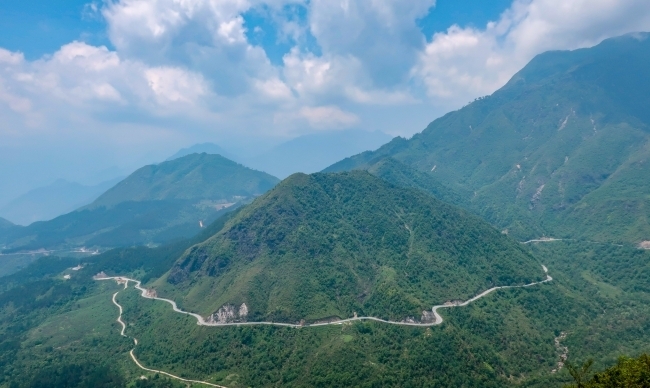 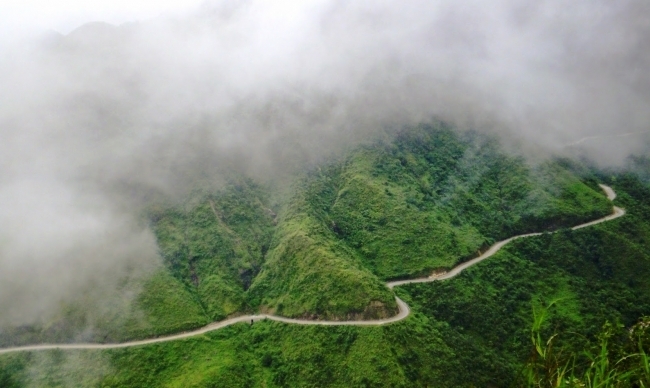 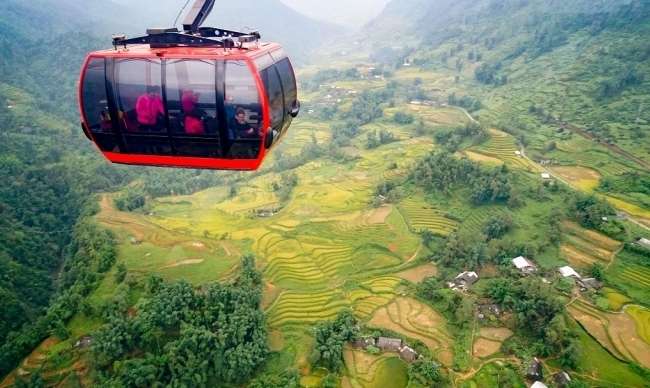 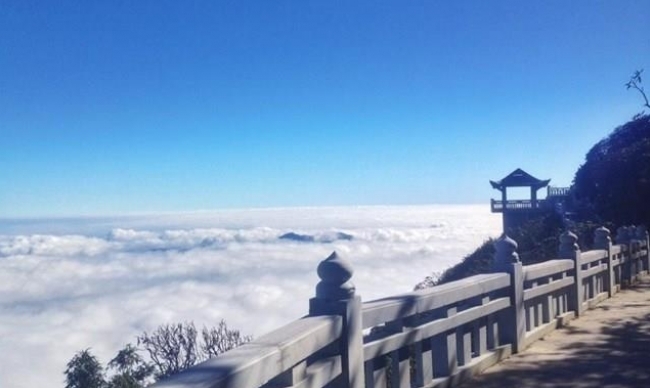 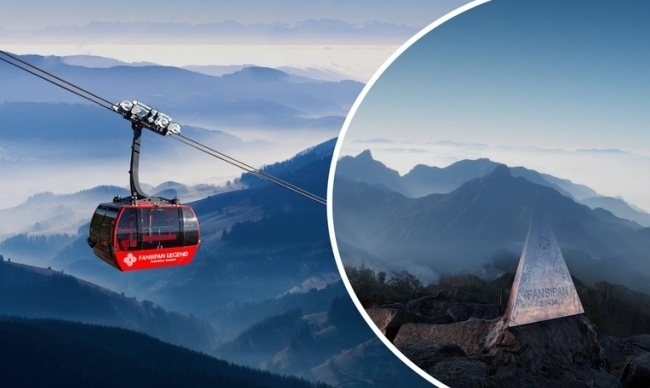 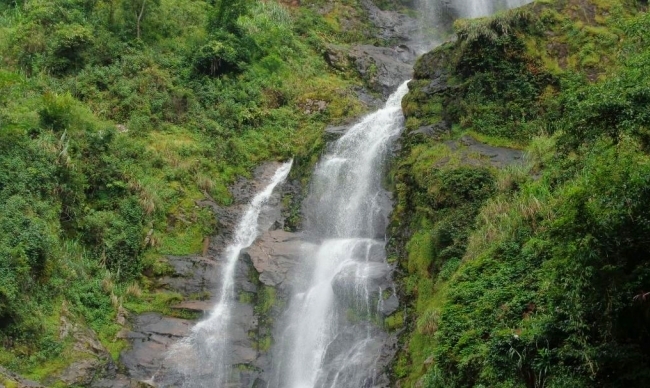 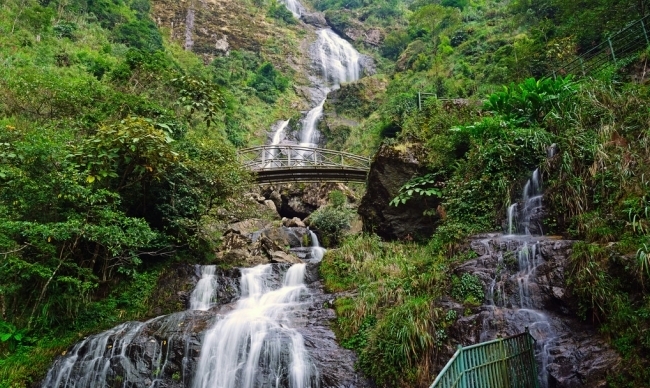 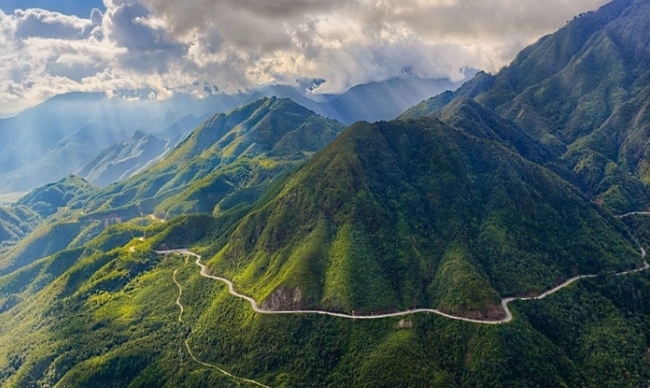 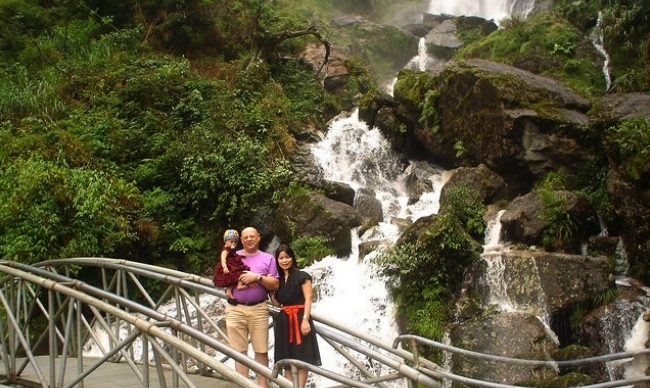 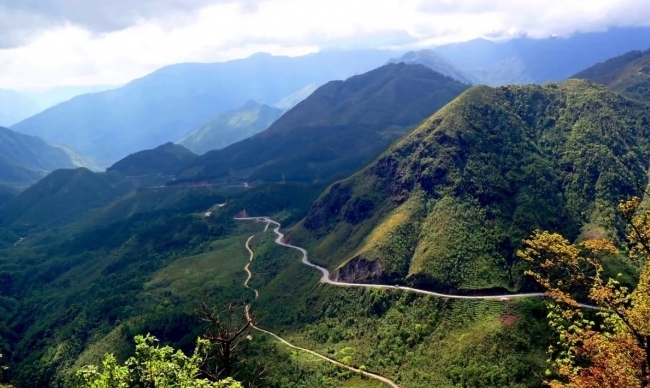 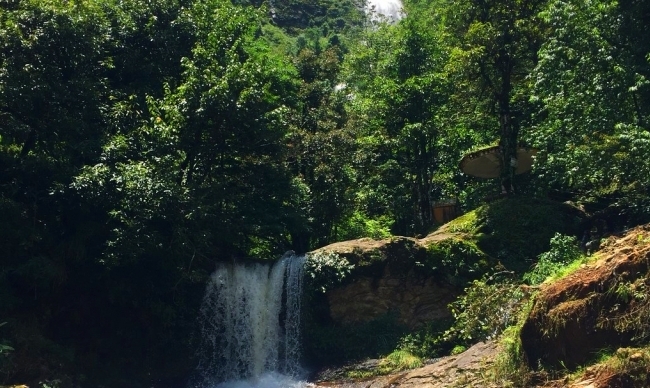 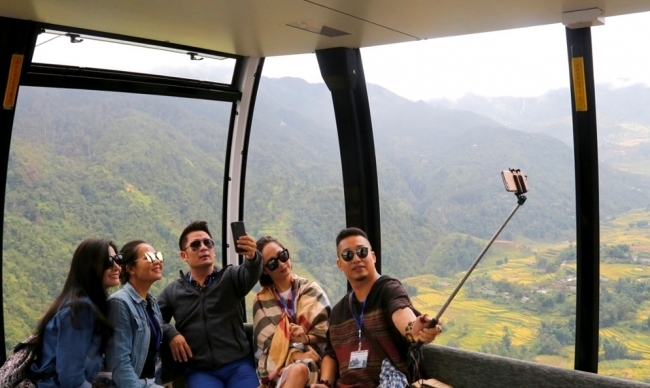 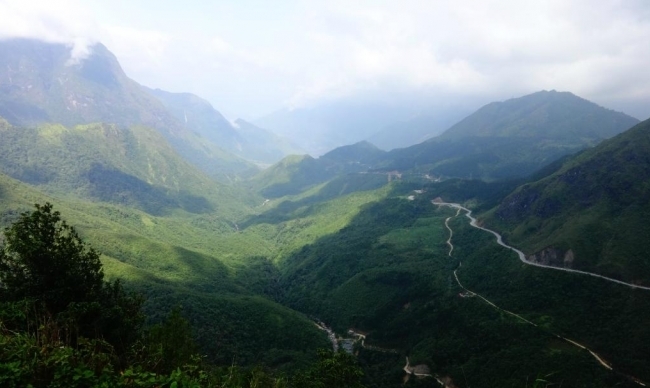 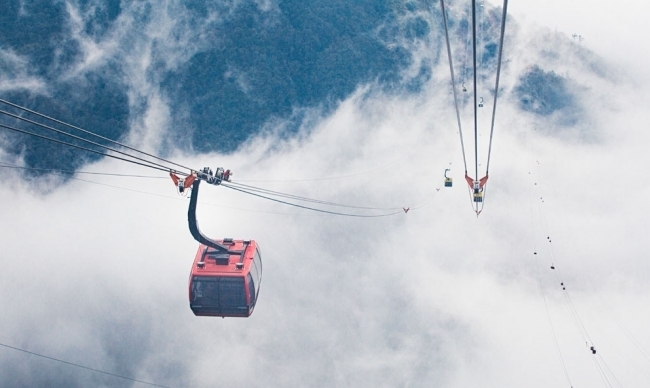 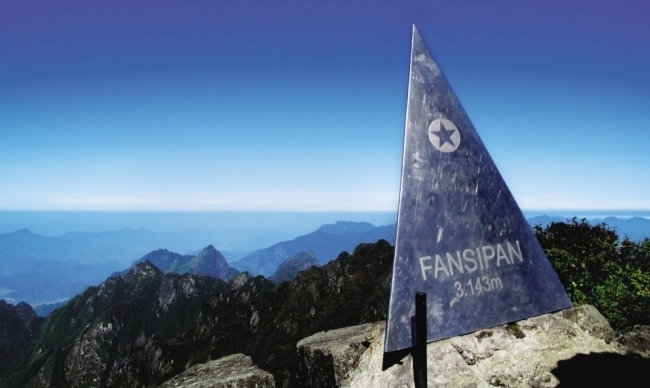 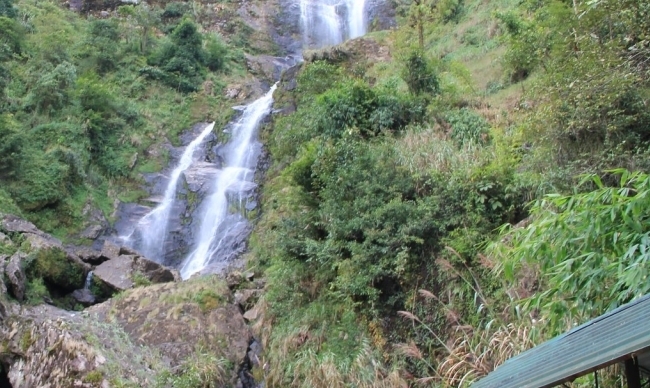 Take few hours to drive uphill for a short drive from Sapa town to Tram Ton Pass. 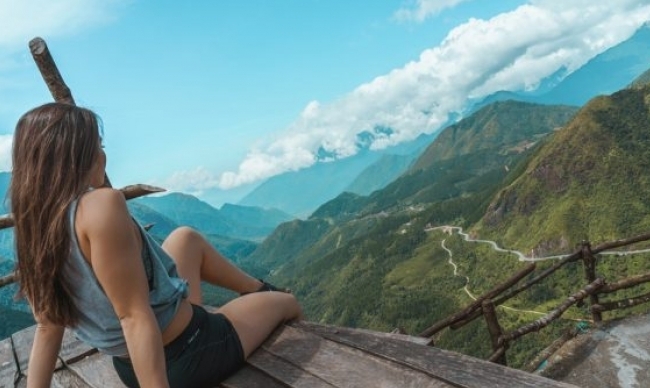 Well worth the effort. 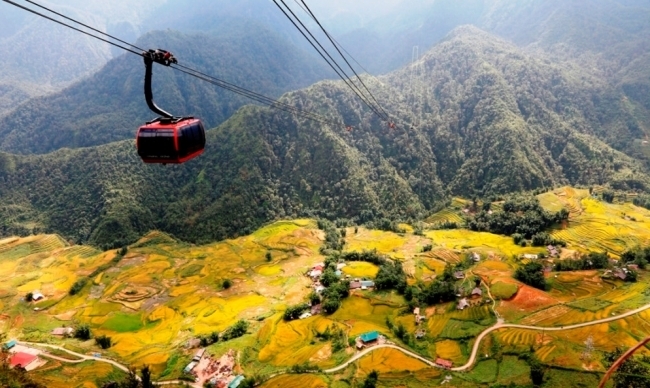 Breathtaking views of the valley. 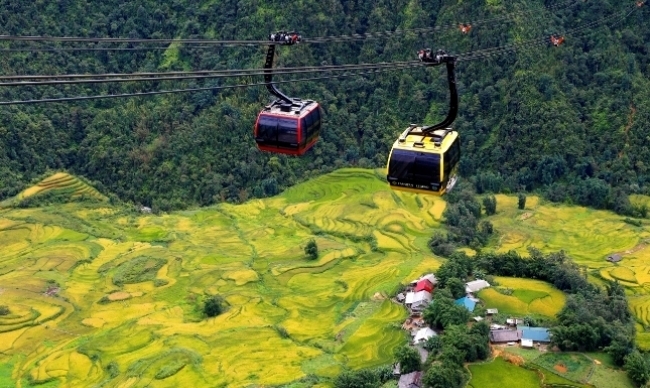 You are going to be really overwhelmed with the beauty of the area and the incredible views from the winding road of Tram Ton Pass.